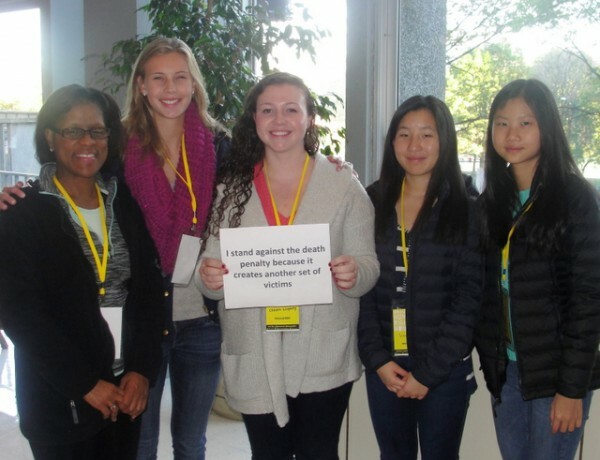 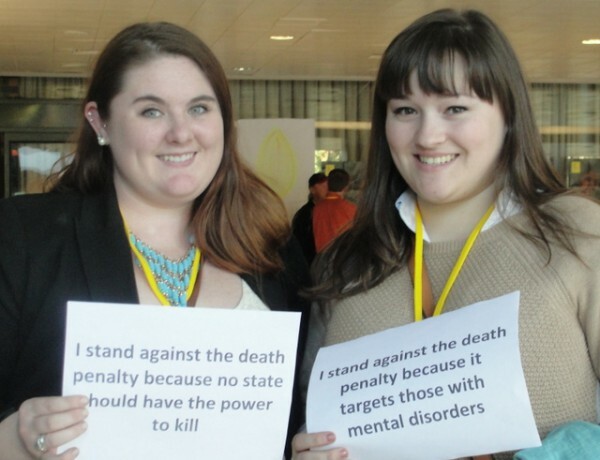 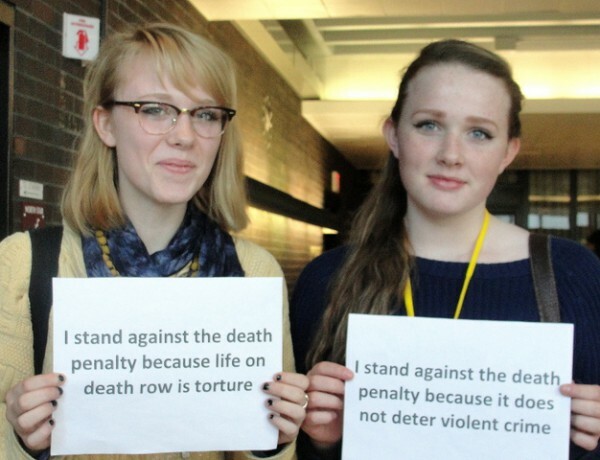 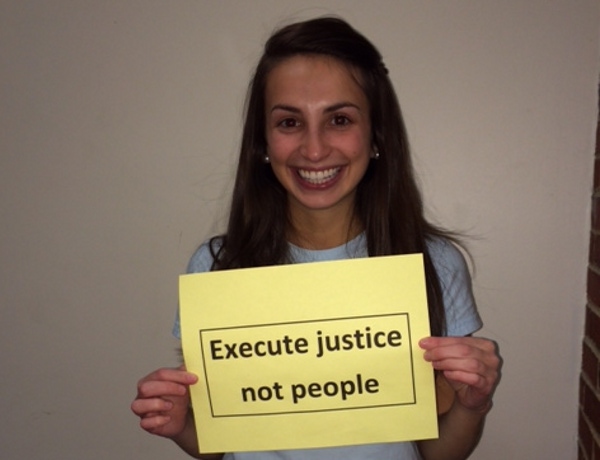 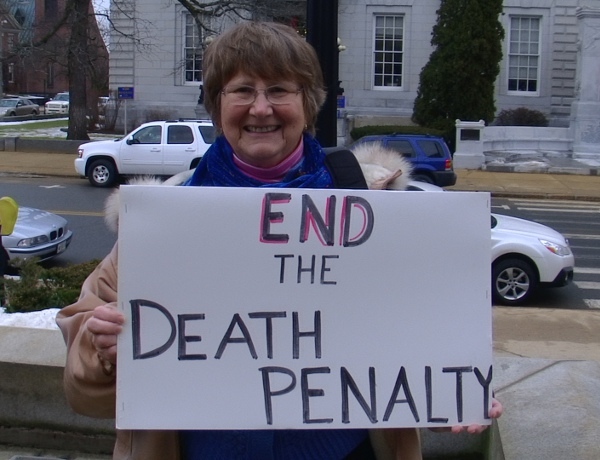 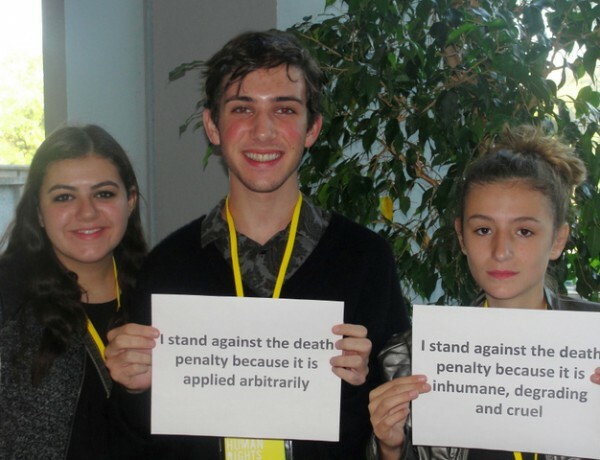 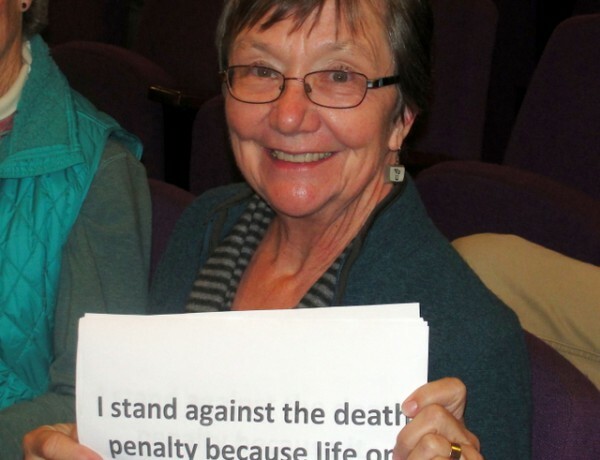 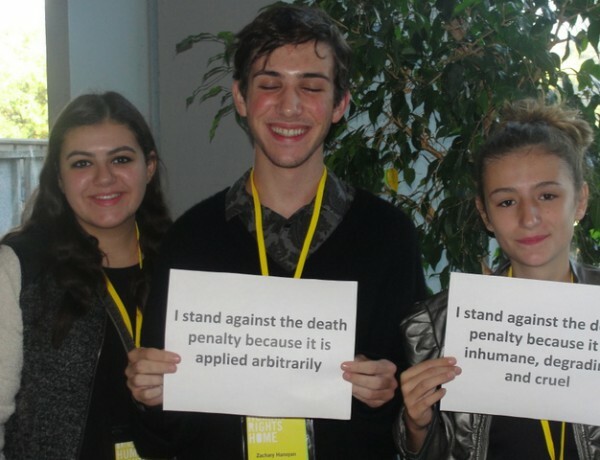 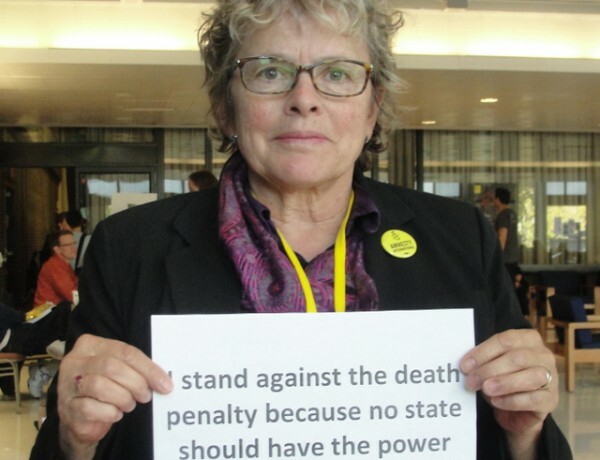 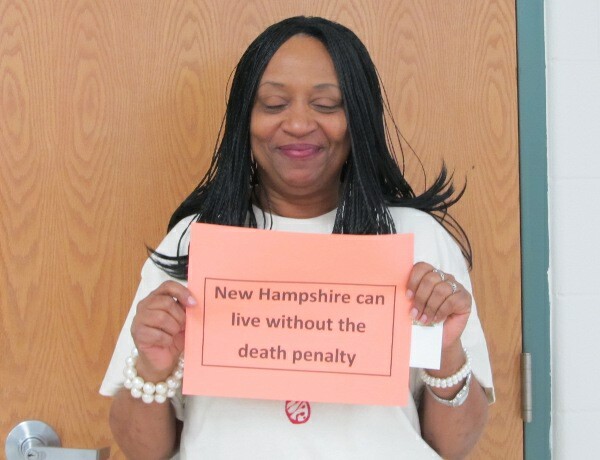 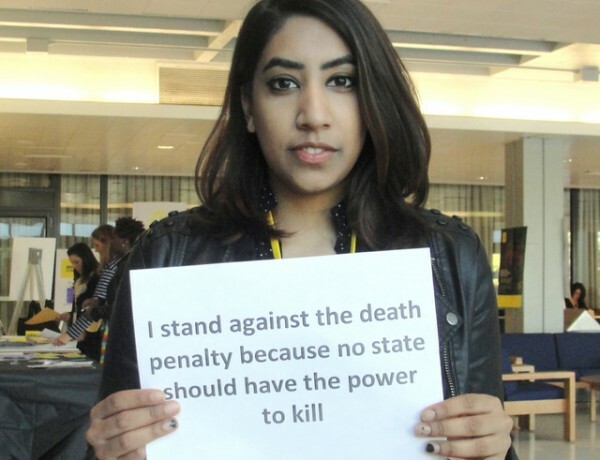 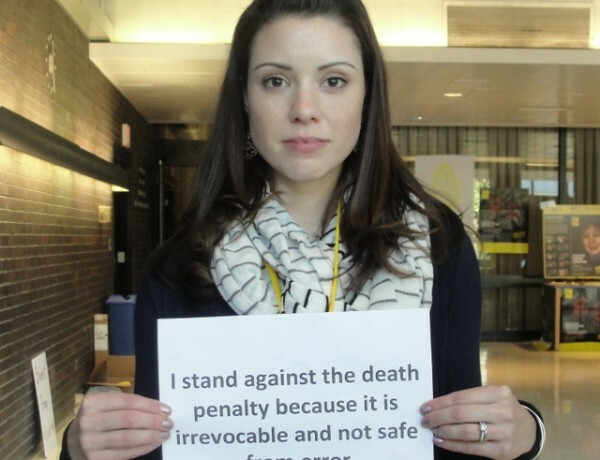 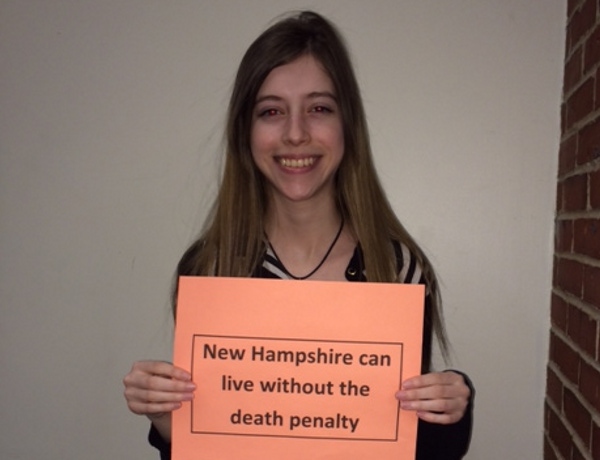 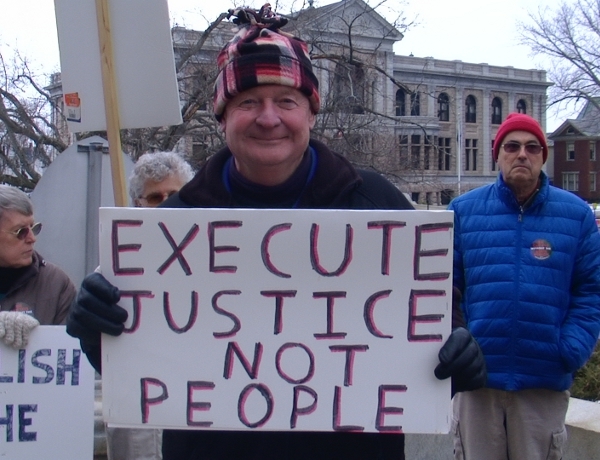 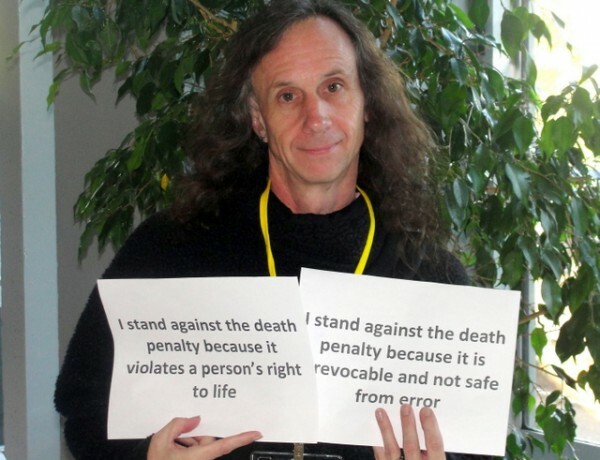 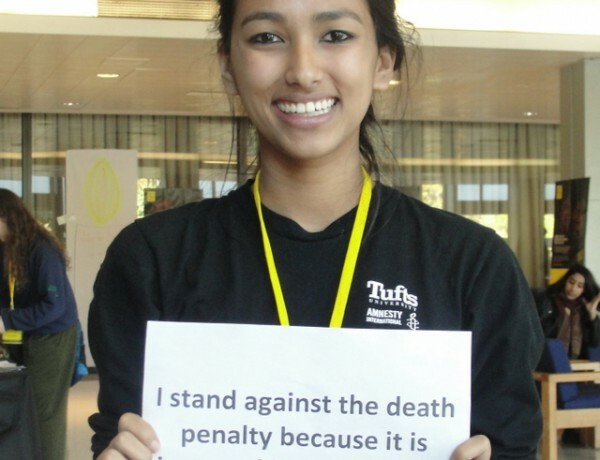 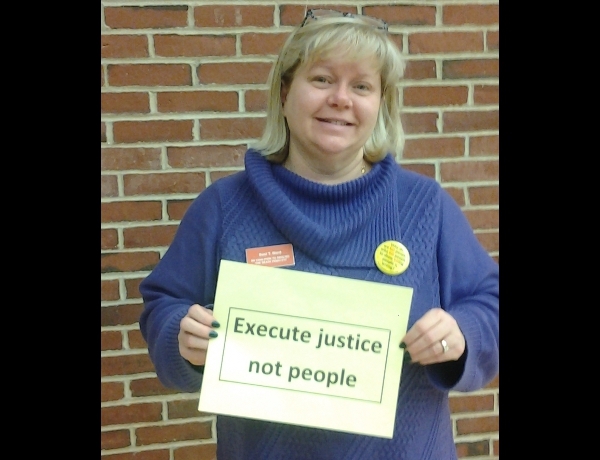 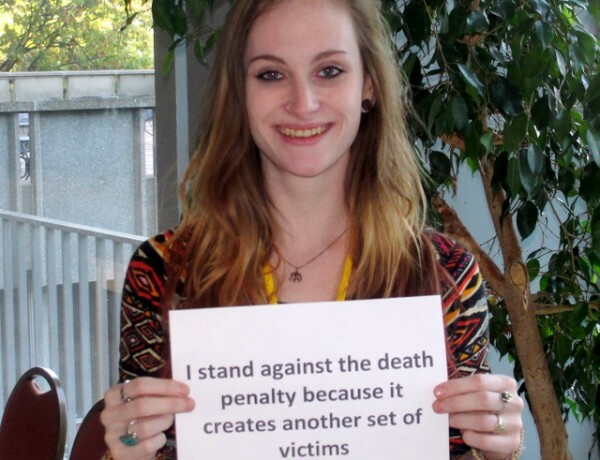 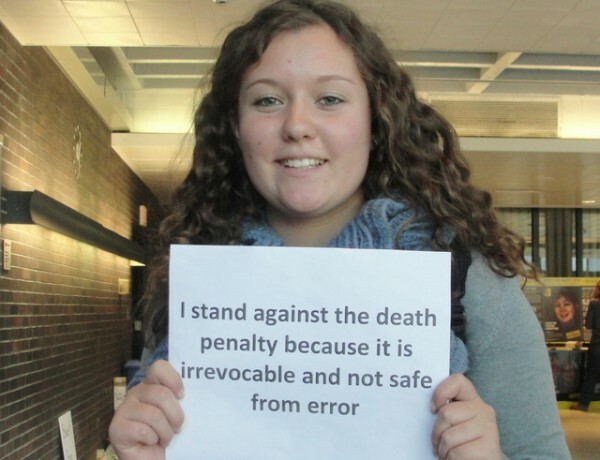 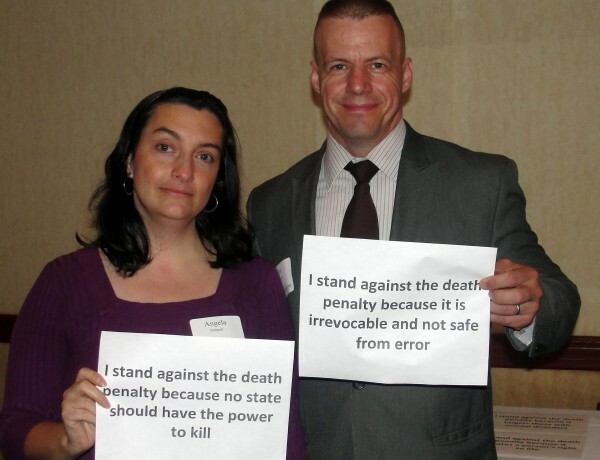 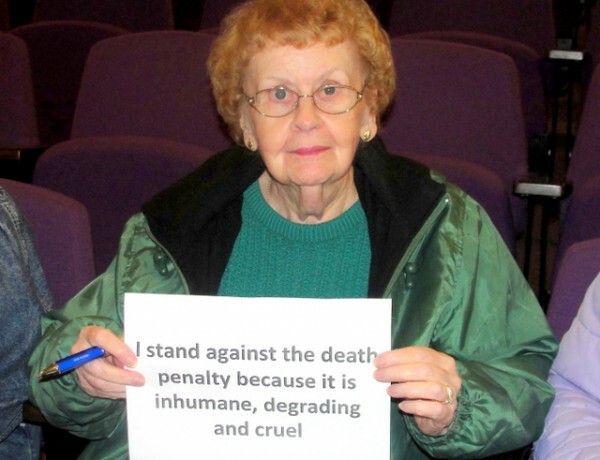 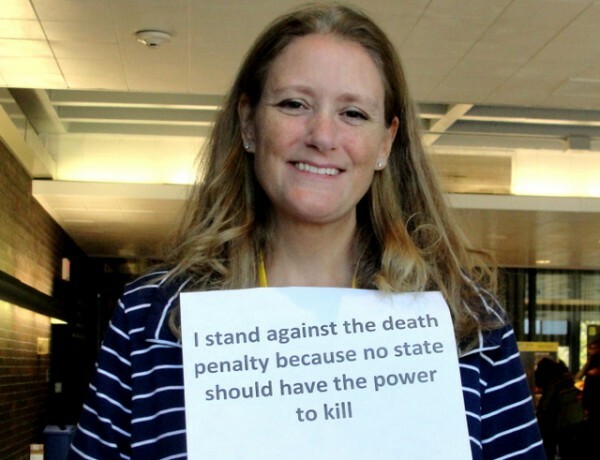 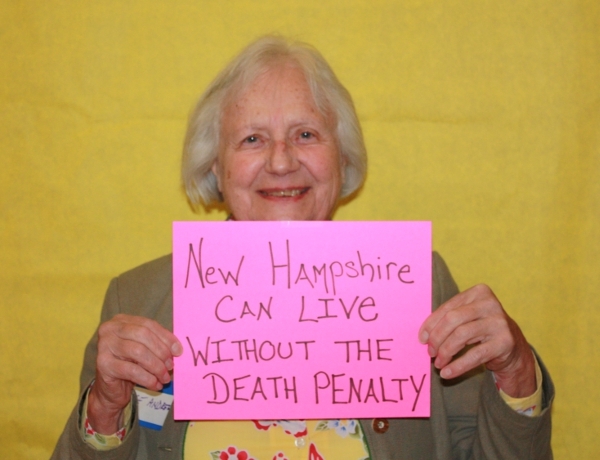 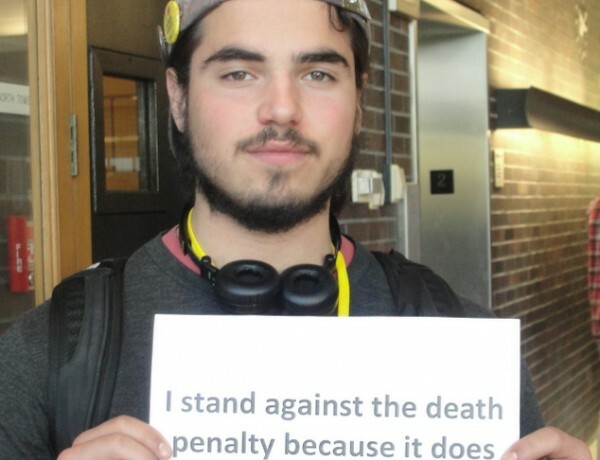 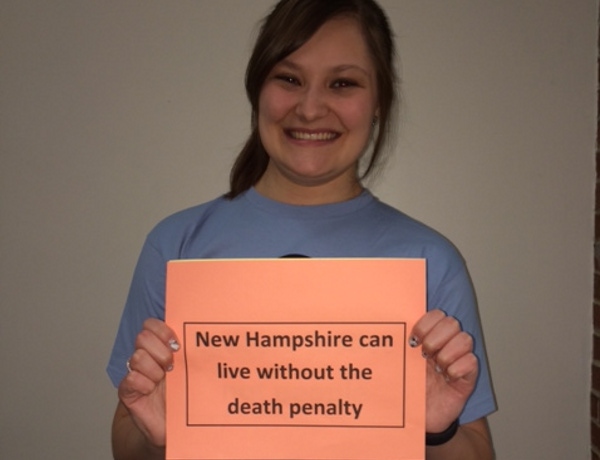 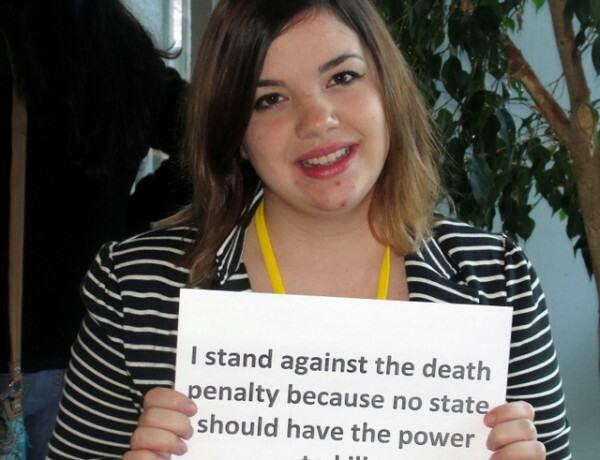 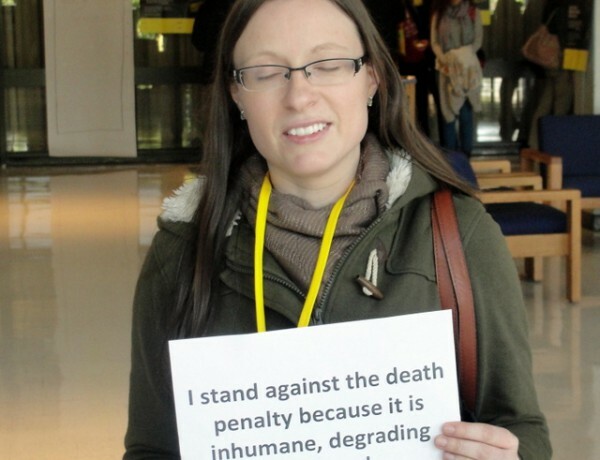 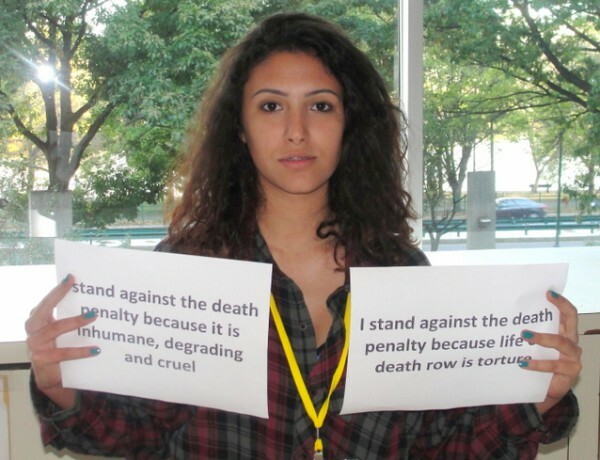 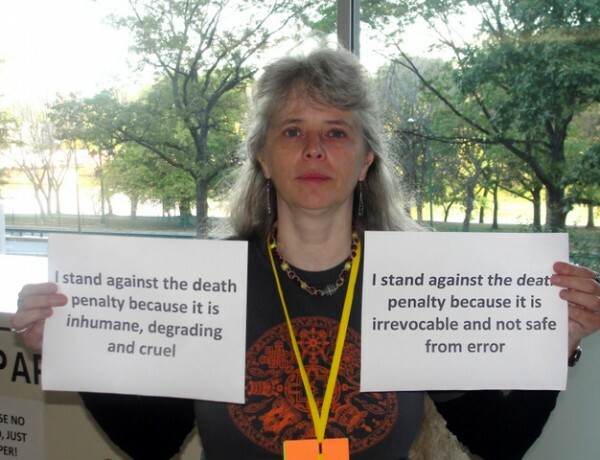 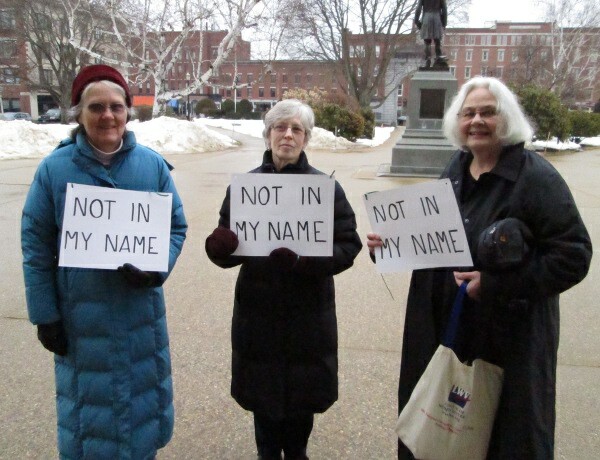 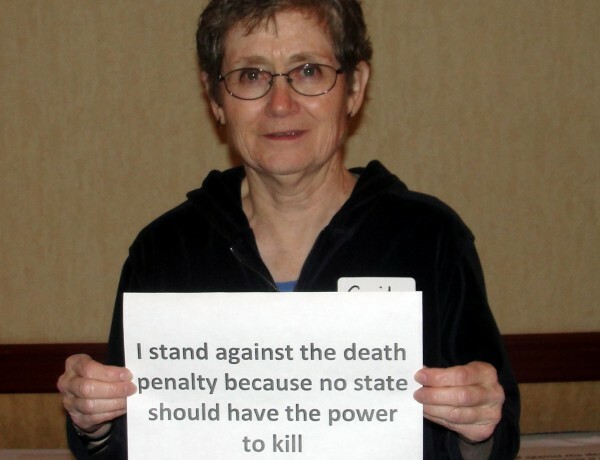 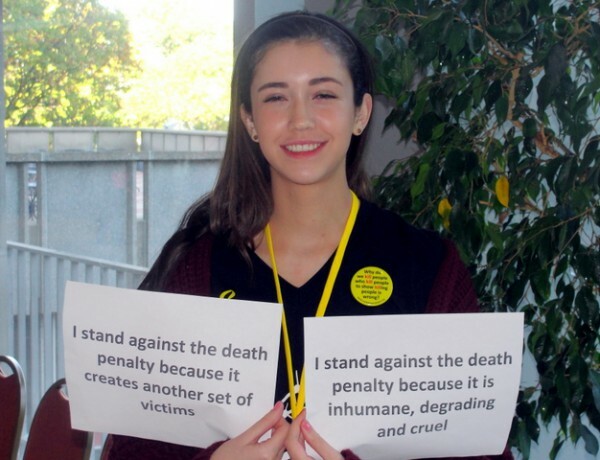 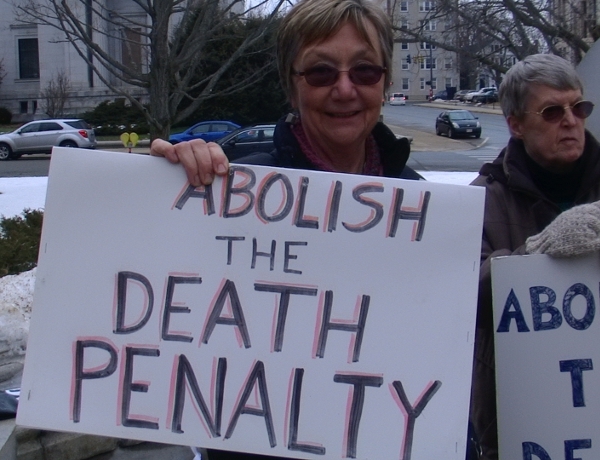 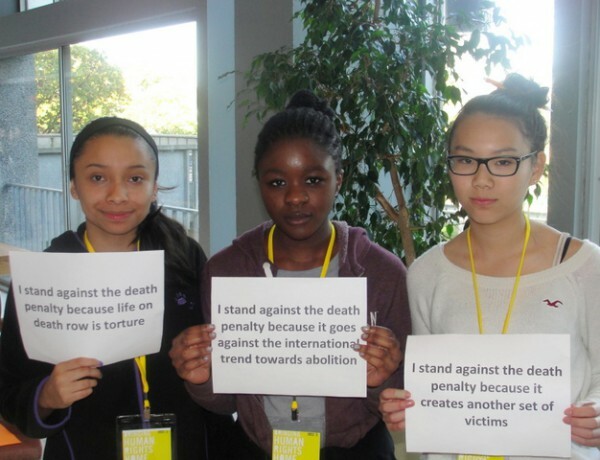 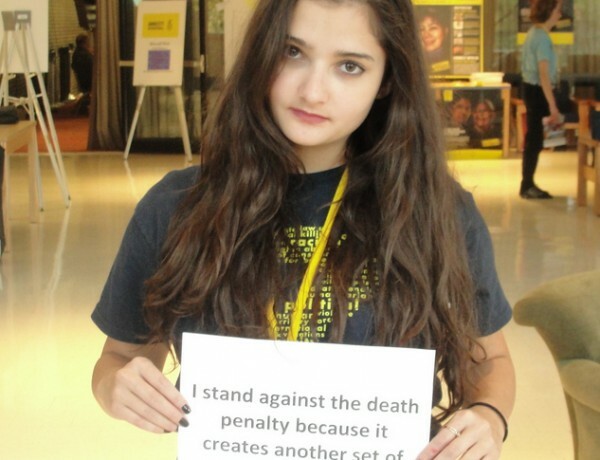 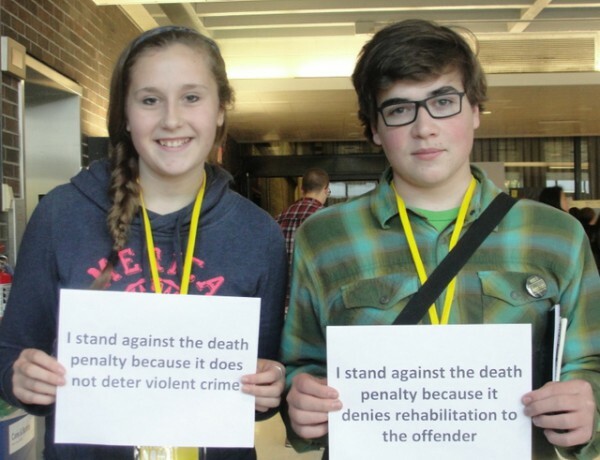 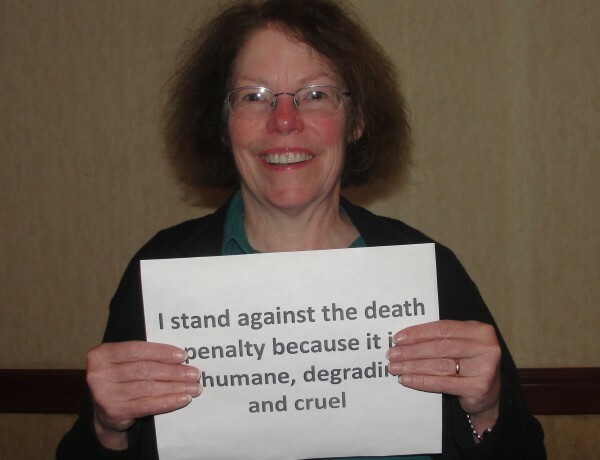 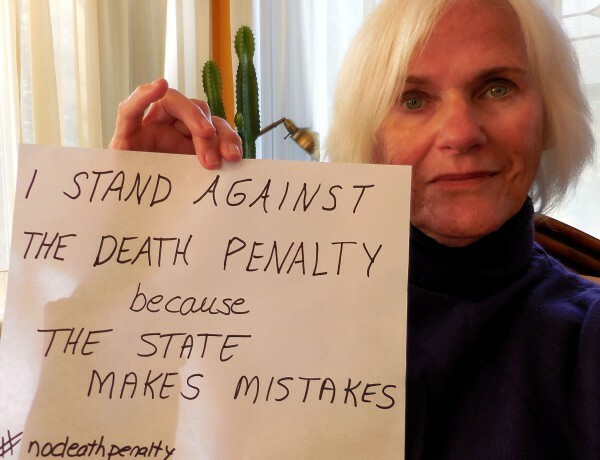 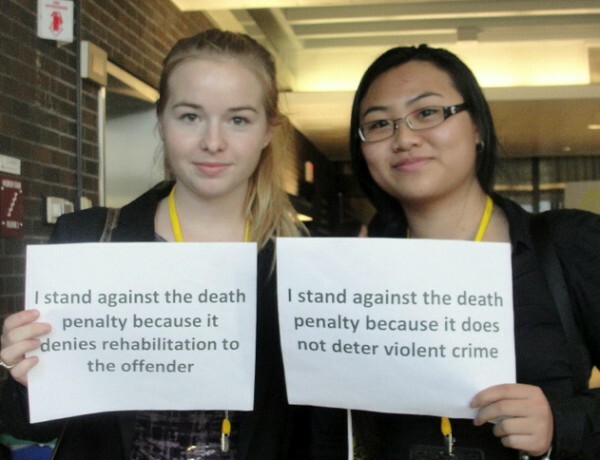 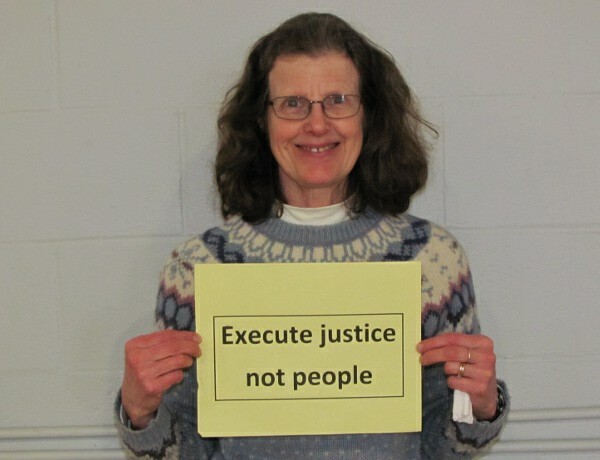 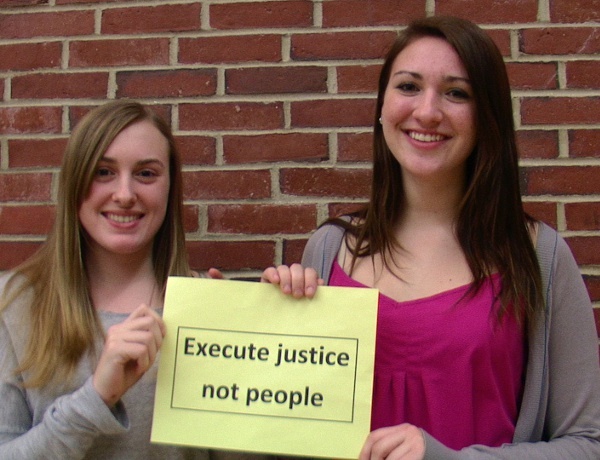 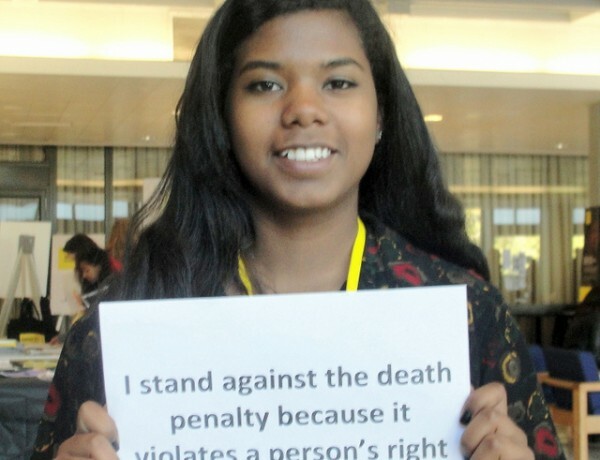 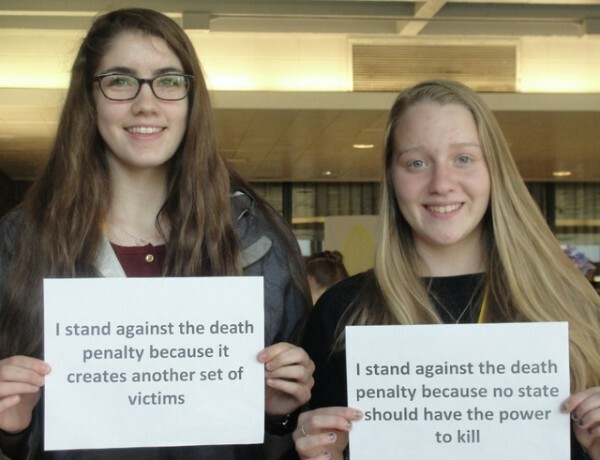 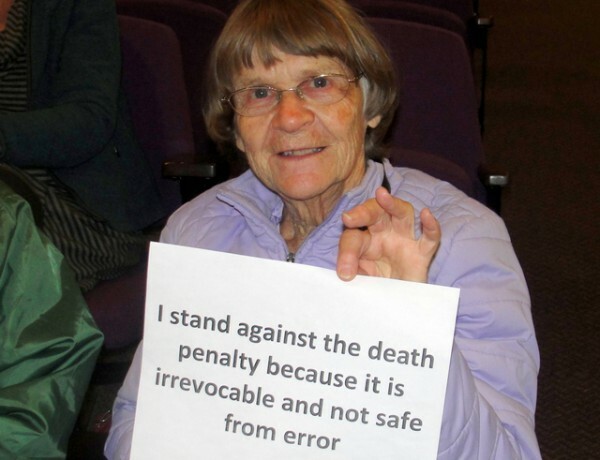 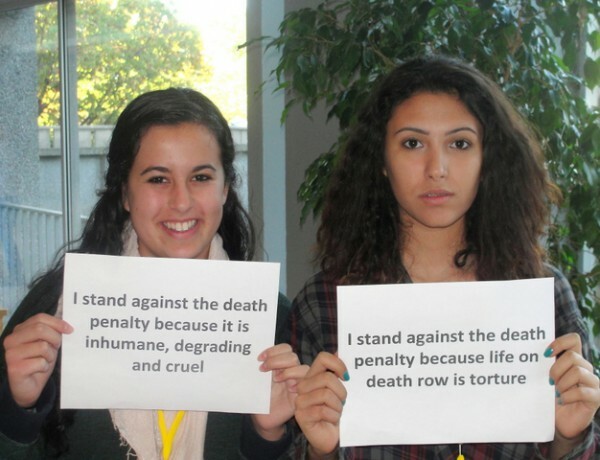 The New Hampshire Senate voted today to overturn the Senate Judiciary Committee recommendation of Ought to Pass on SB 463 which suspends the implementation of the death penalty until it can be ensured that it is not being imposed on innocent people. 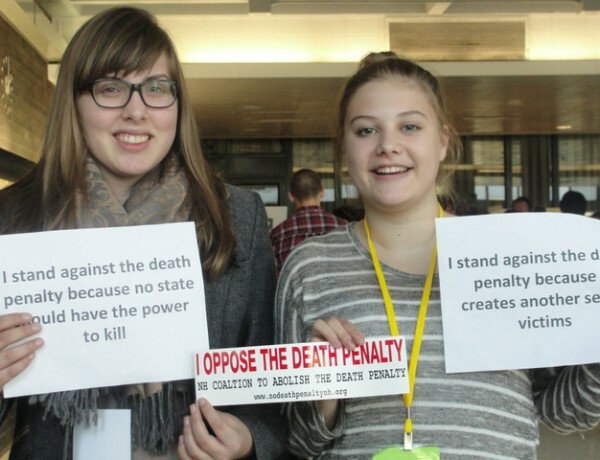 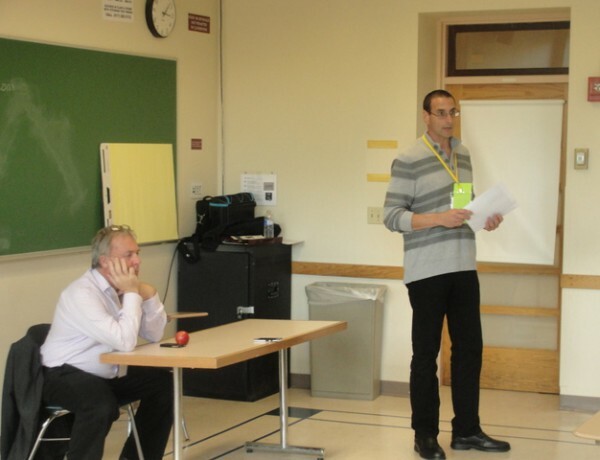 Following a 12-12 vote on an amendment offerd by Senator Pierce that would have fully repealed the death penalty, the original bill was tabled on a voice vote. 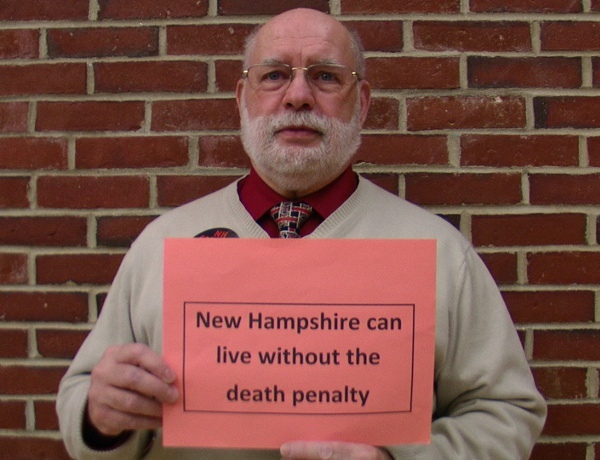 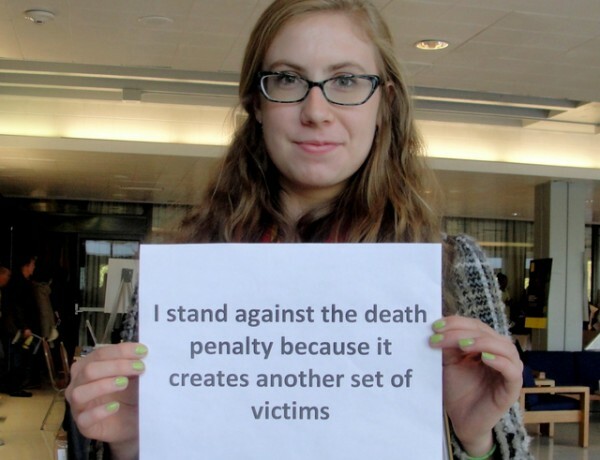 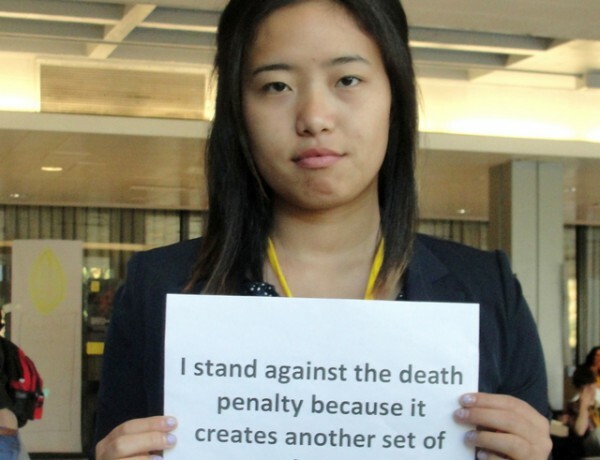 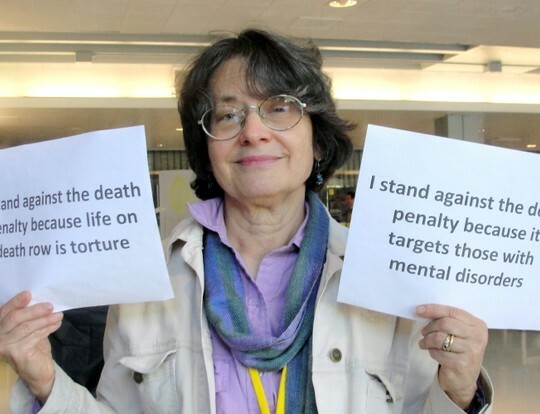 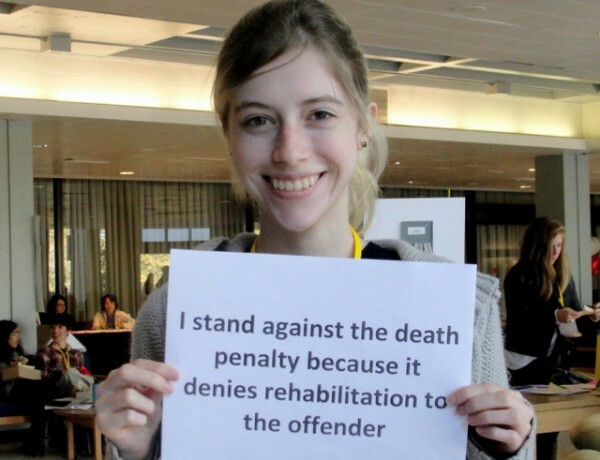 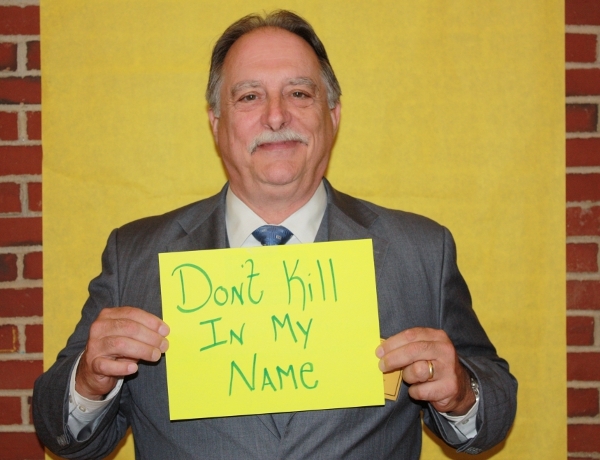 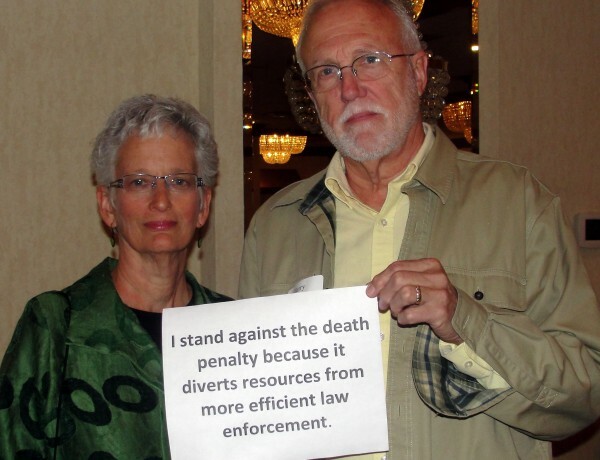 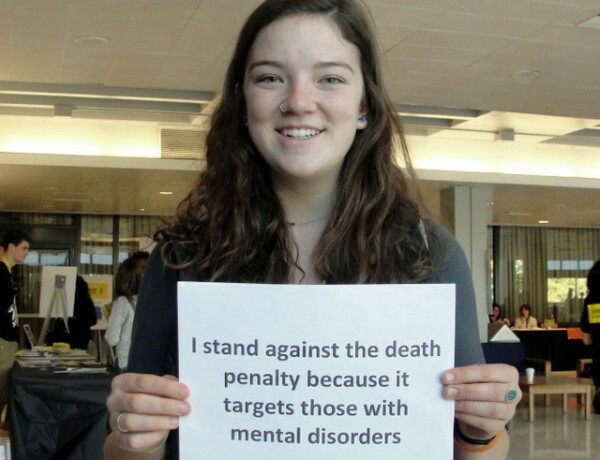 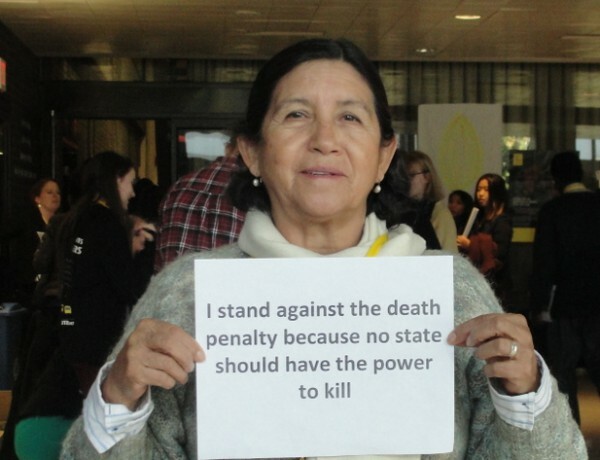 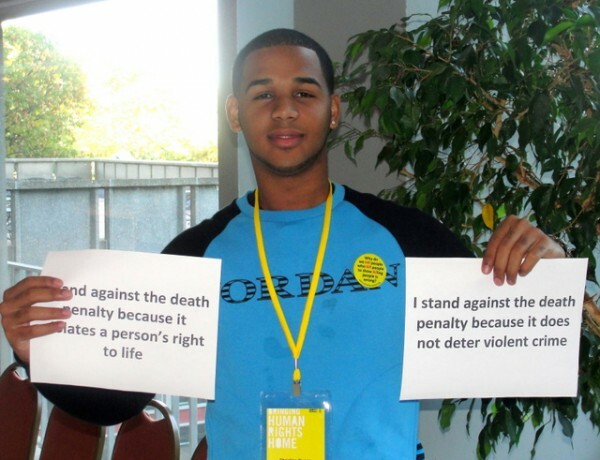 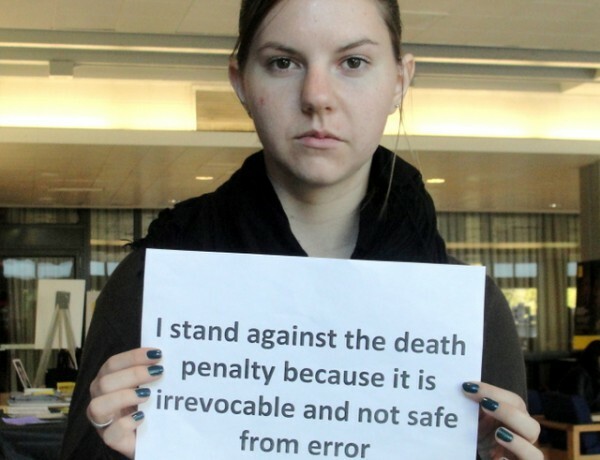 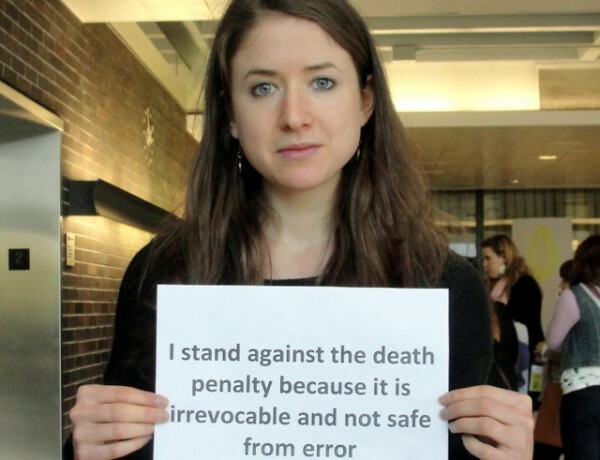 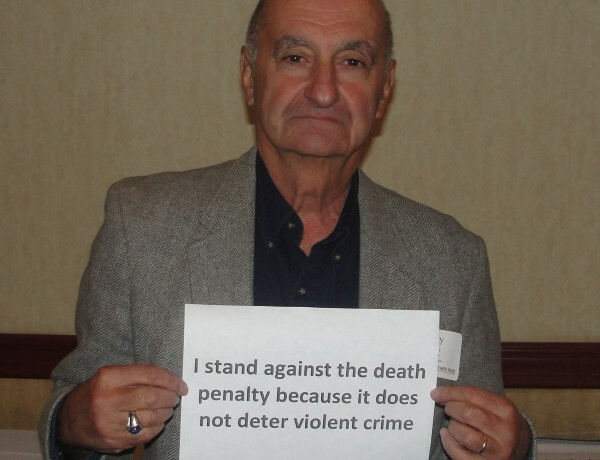 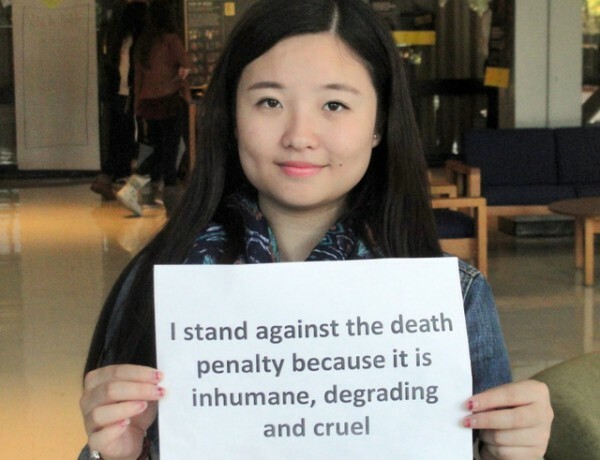 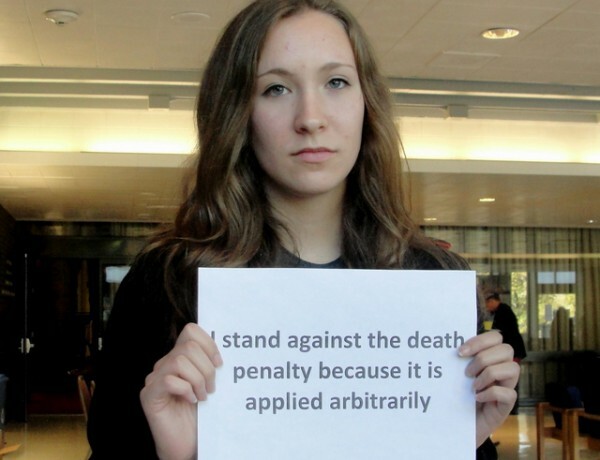 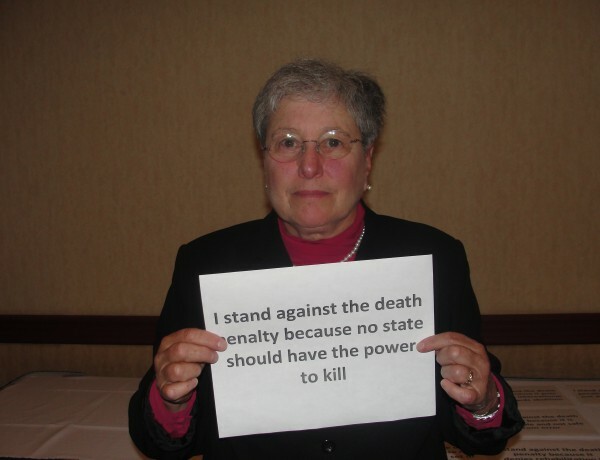 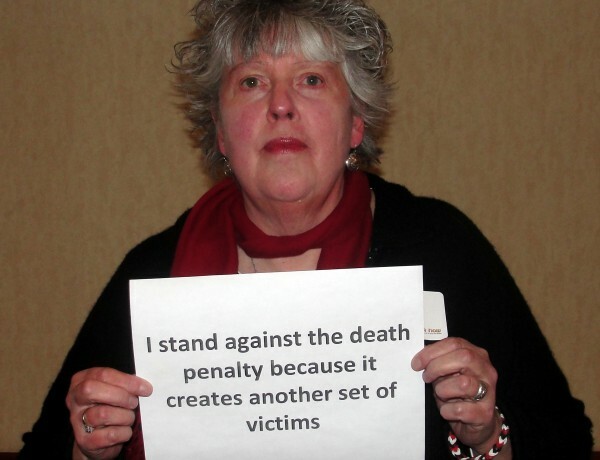 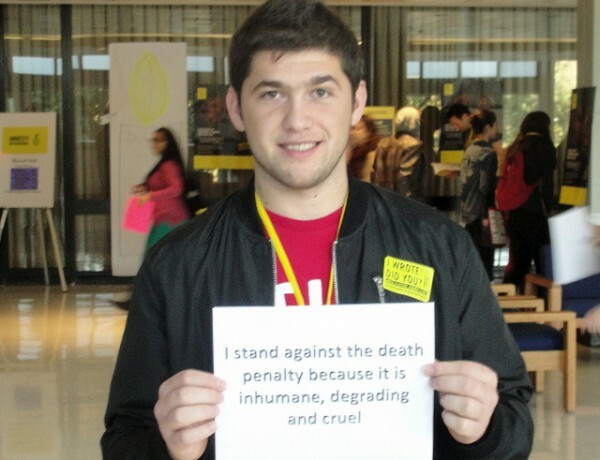 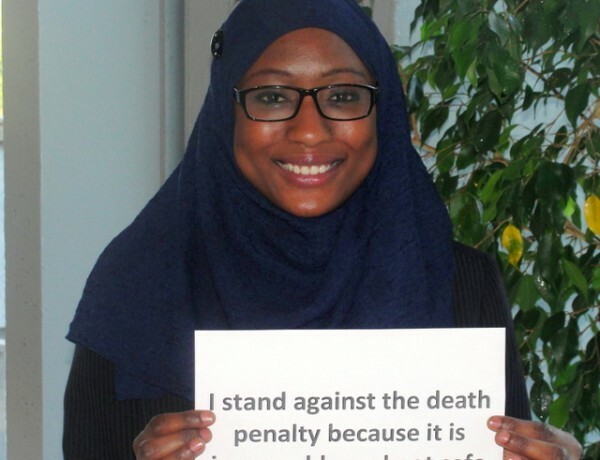 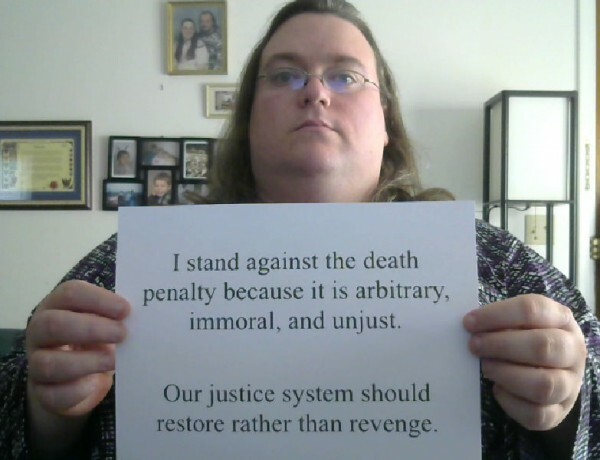 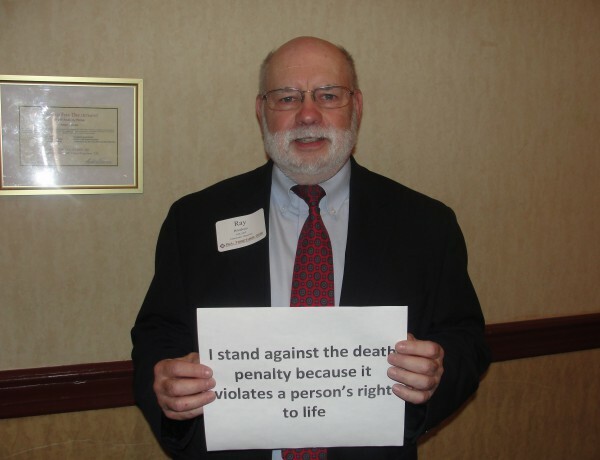 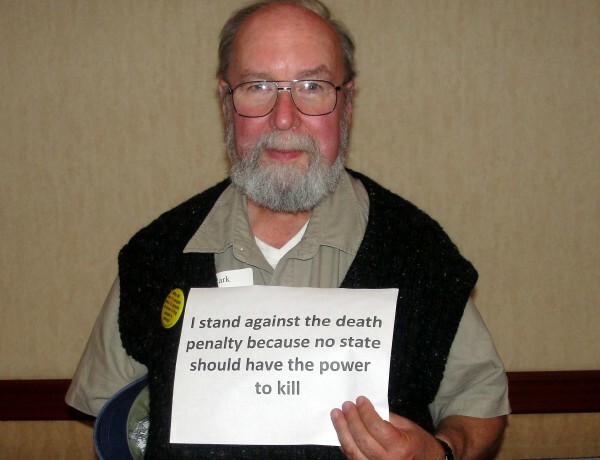 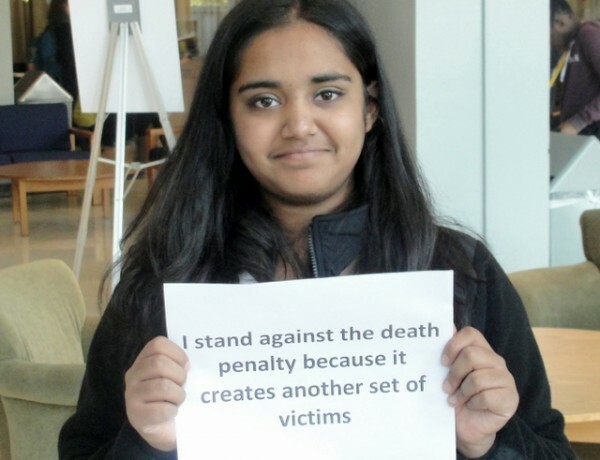 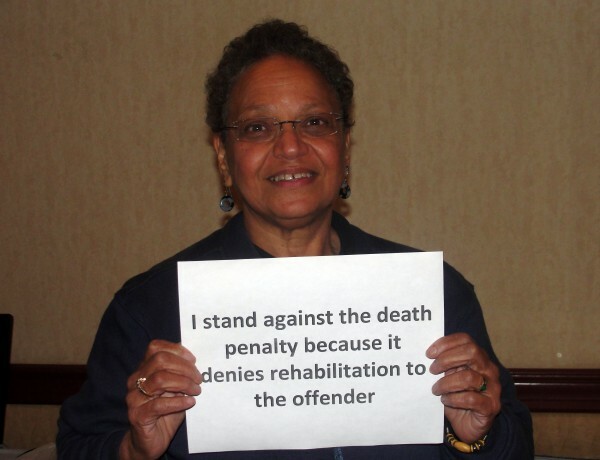 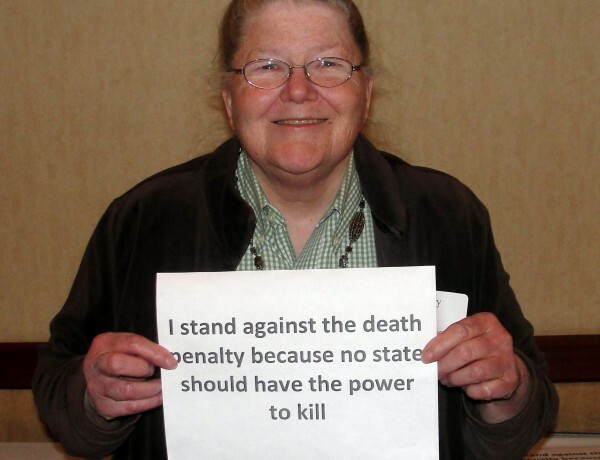 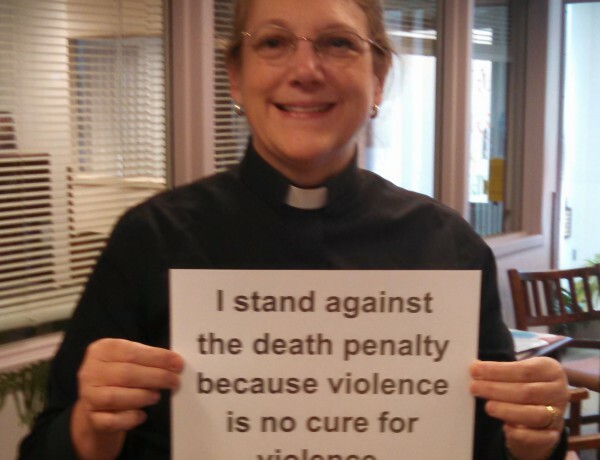 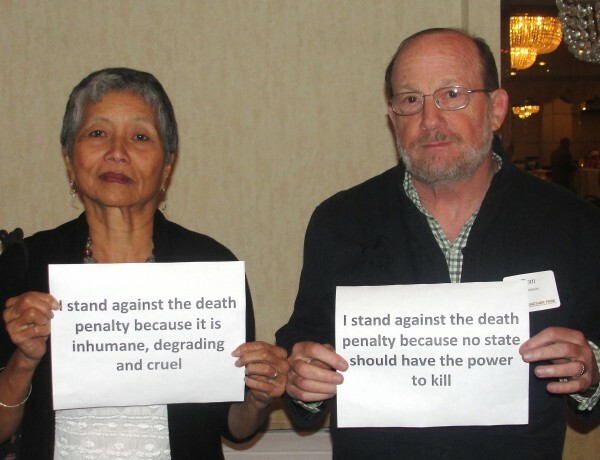 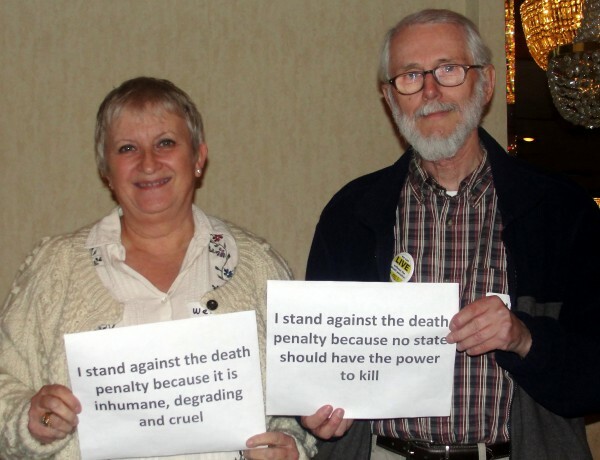 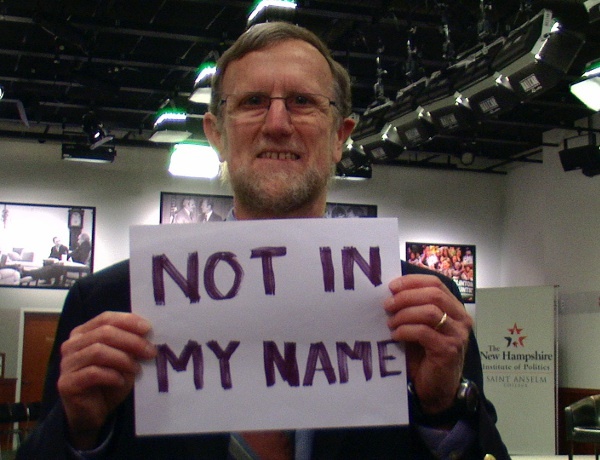 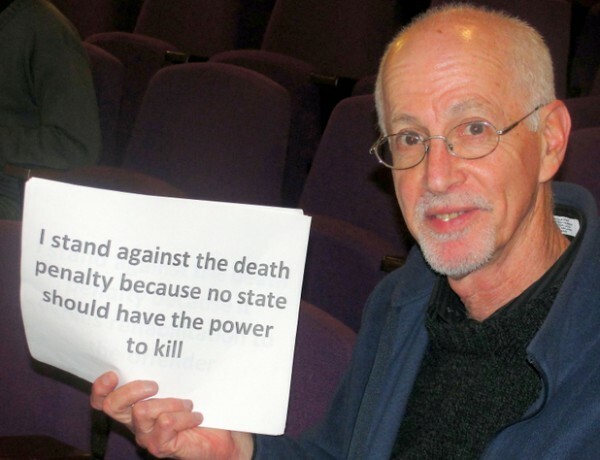 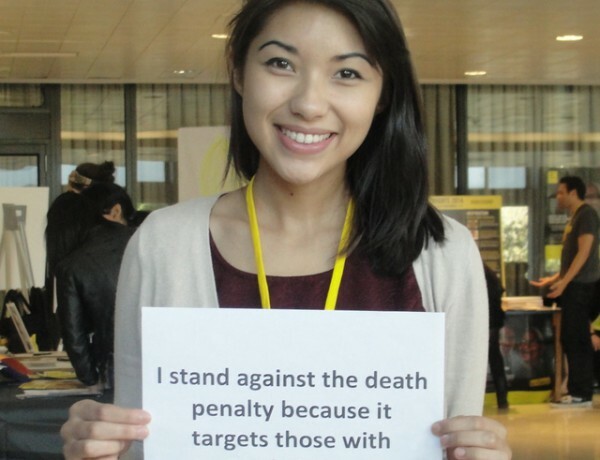 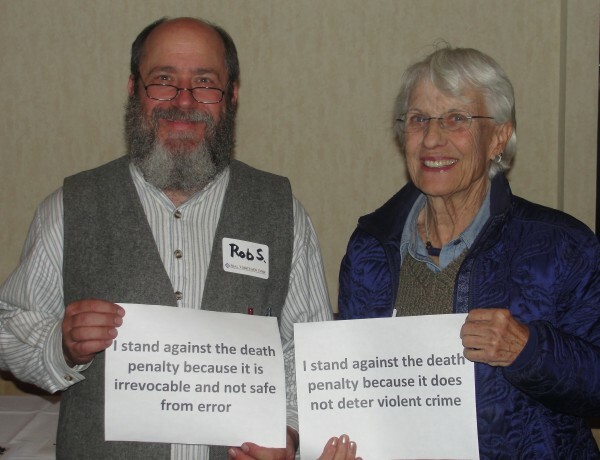 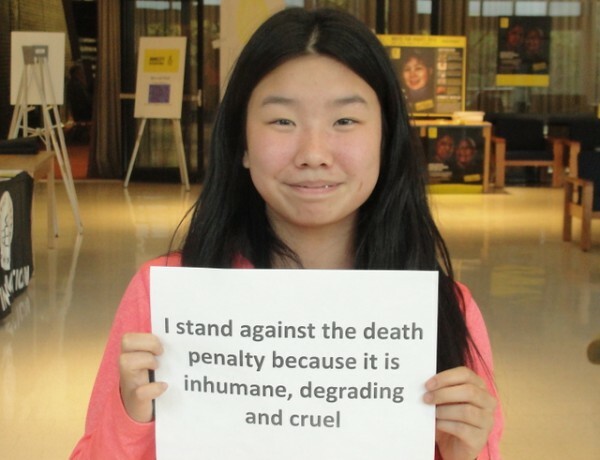 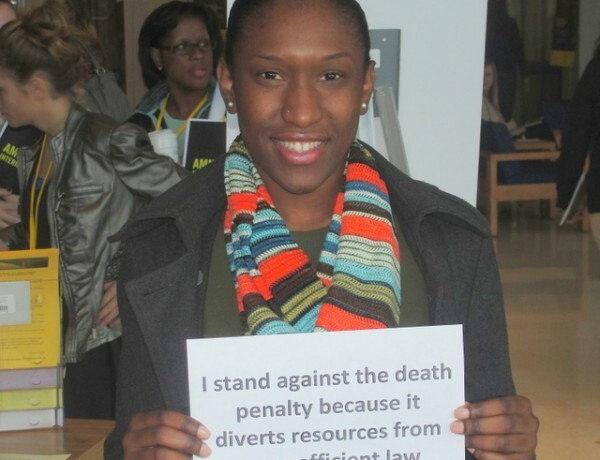 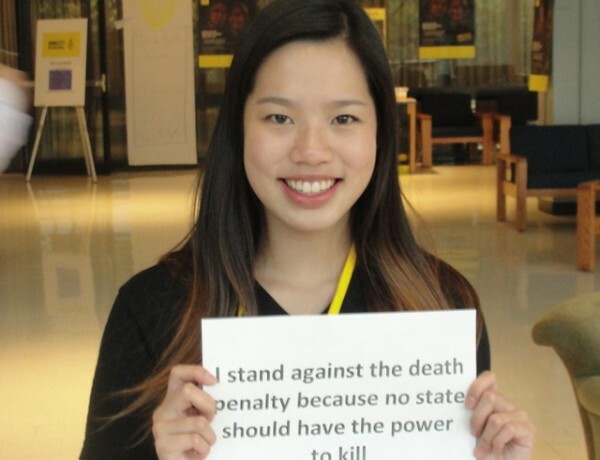 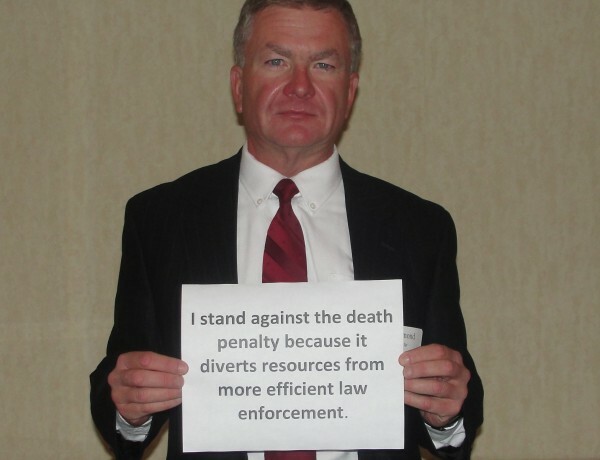 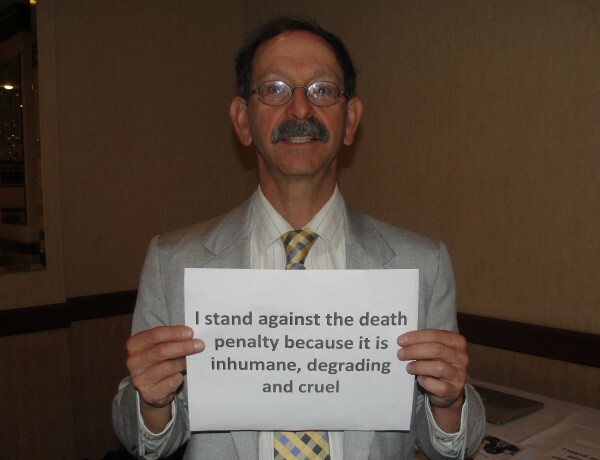 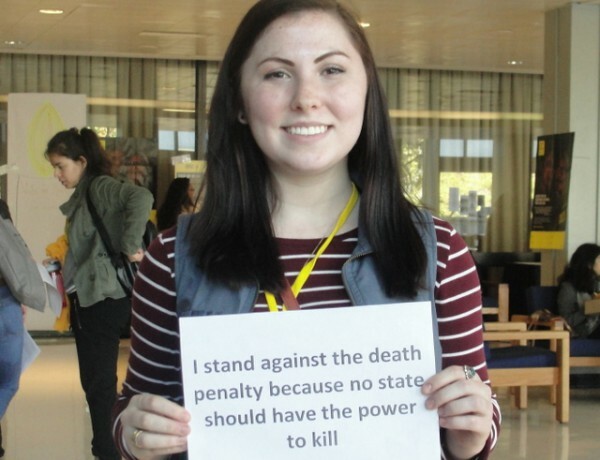 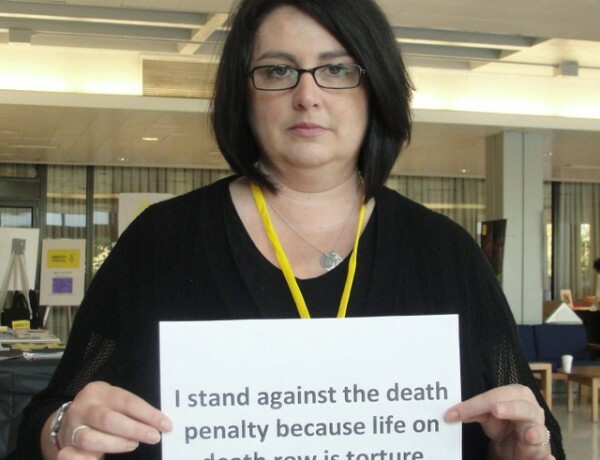 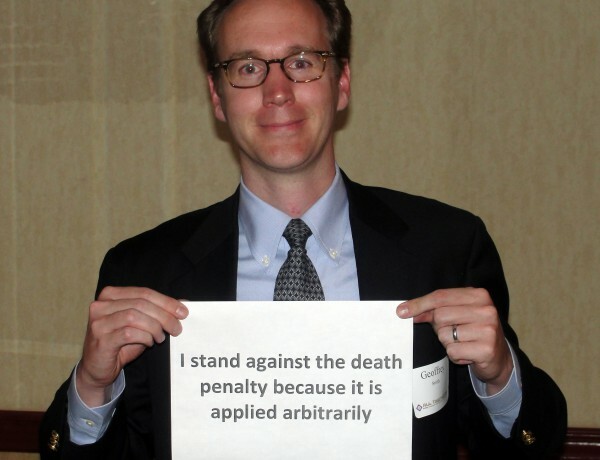 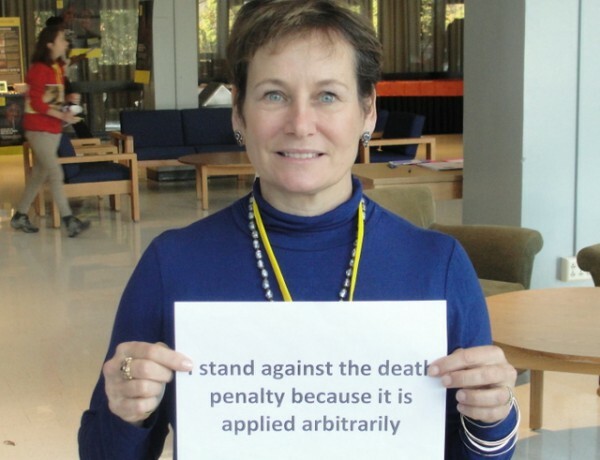 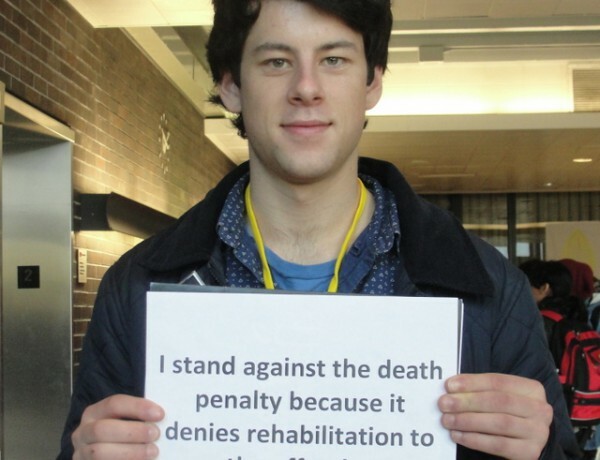 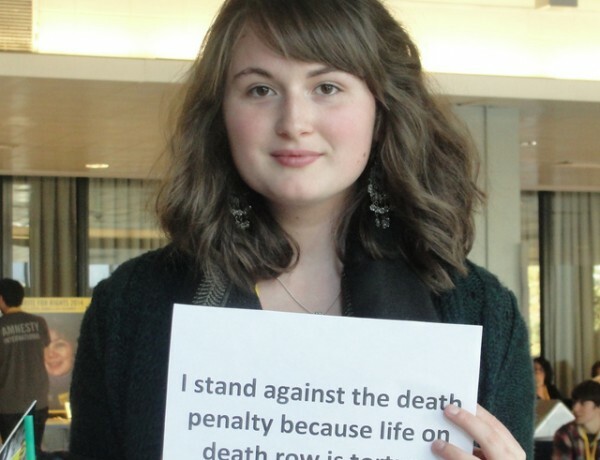 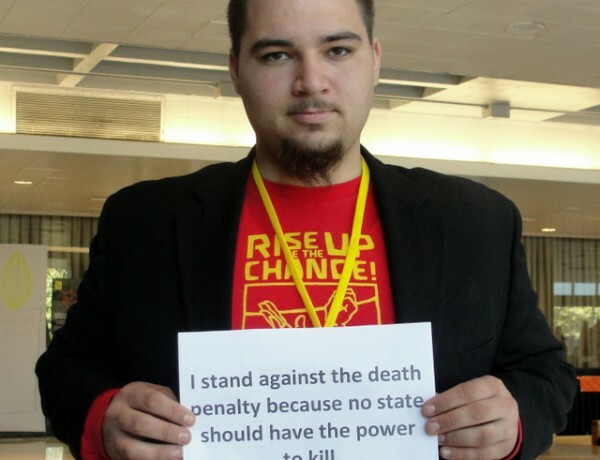 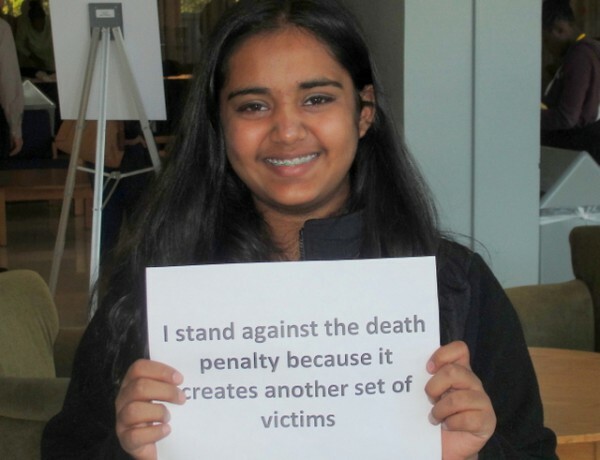 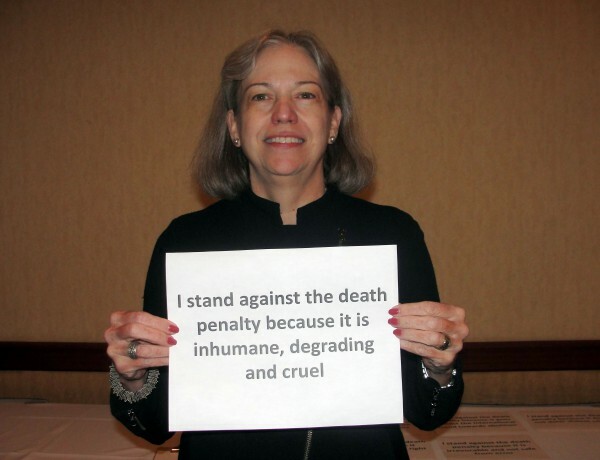 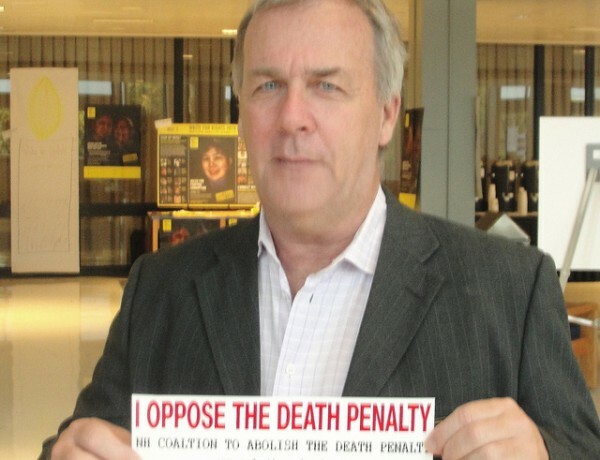 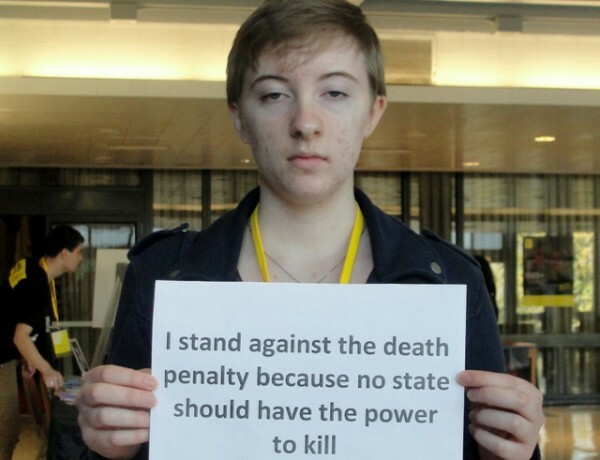 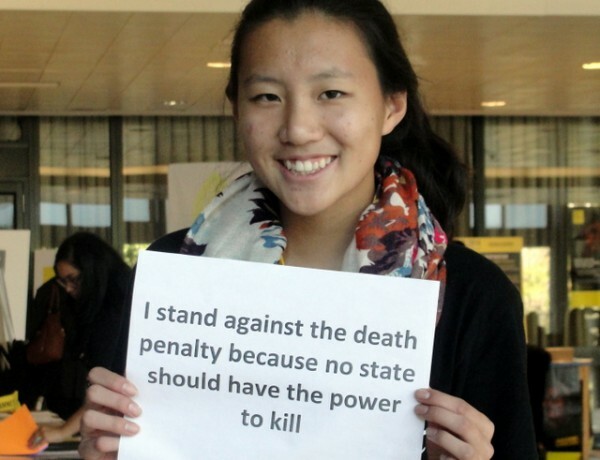 The Senate Judiciary Committee supported the bill on a bipartisan 3-1 vote after they heard overwhelming testimony in support of the bill from a death row exoneree, clergy, law enforcement, a former FBI Special Agent, a judge, and the New Hampshire Coalition to Abolish the Death Penalty. 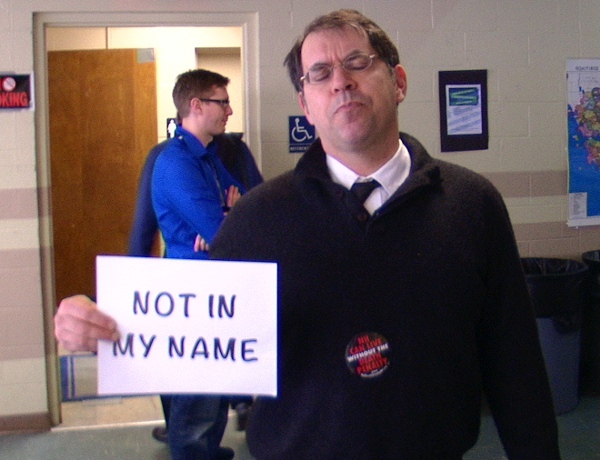 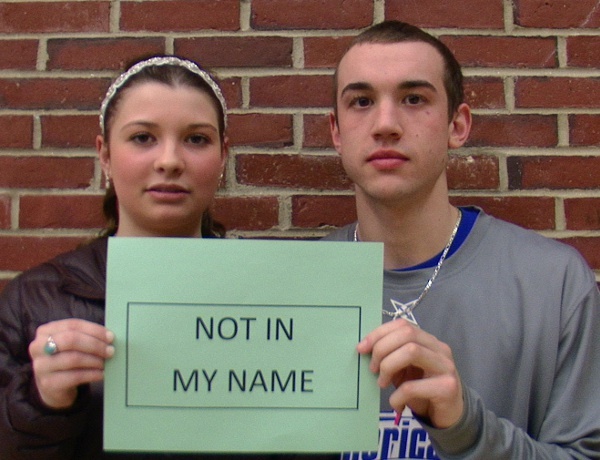 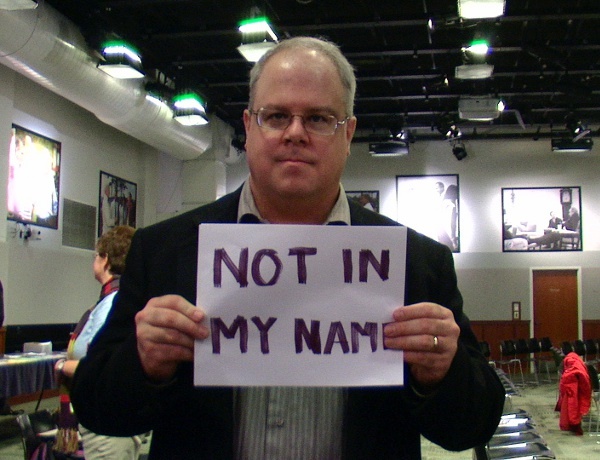 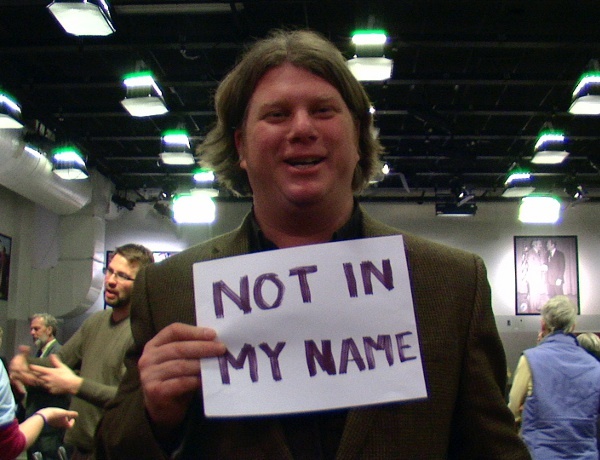 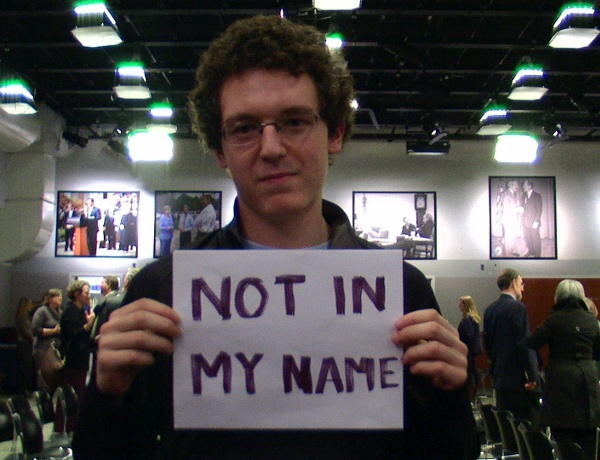 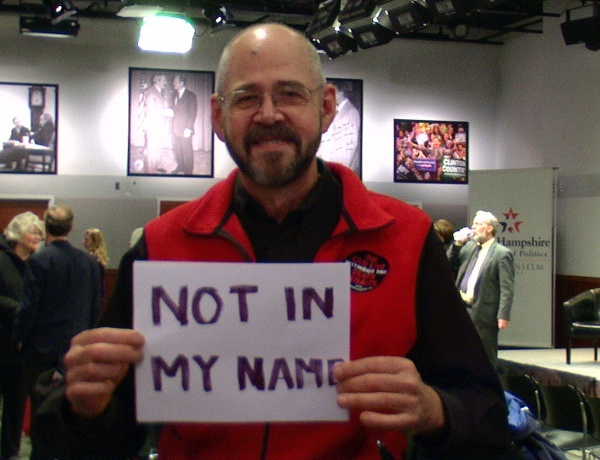 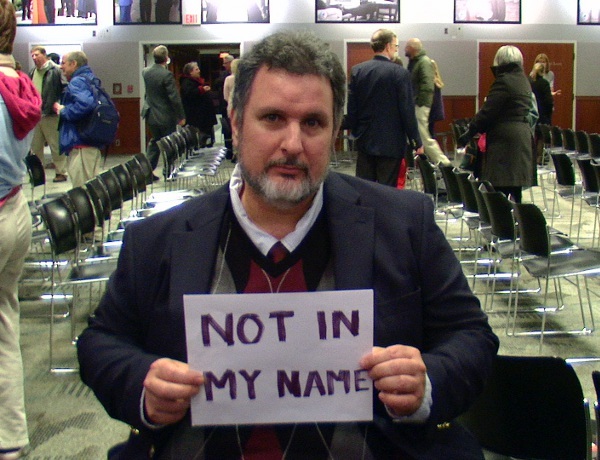 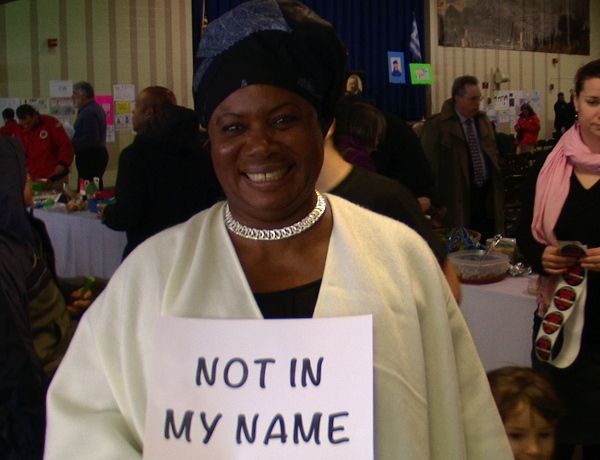 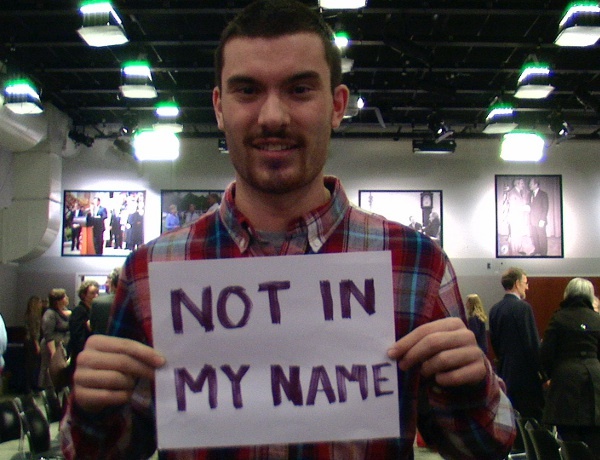 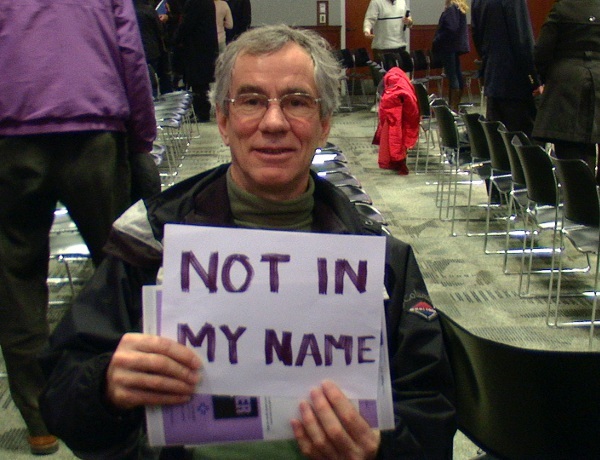 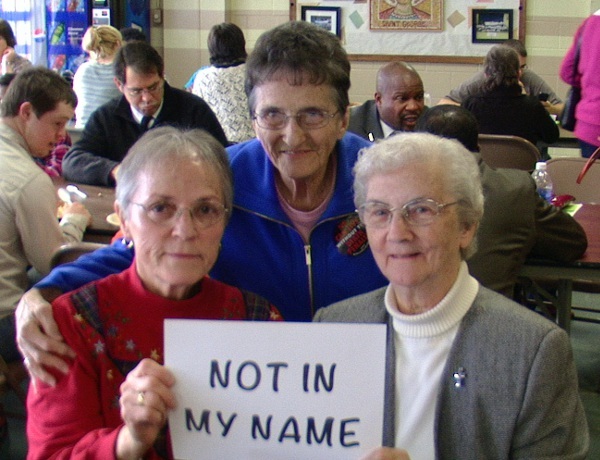 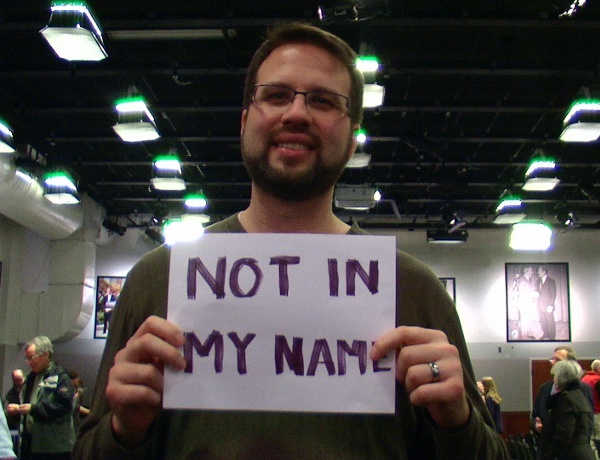 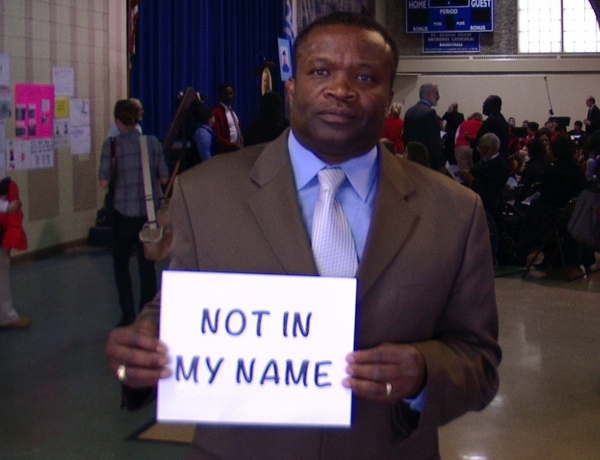 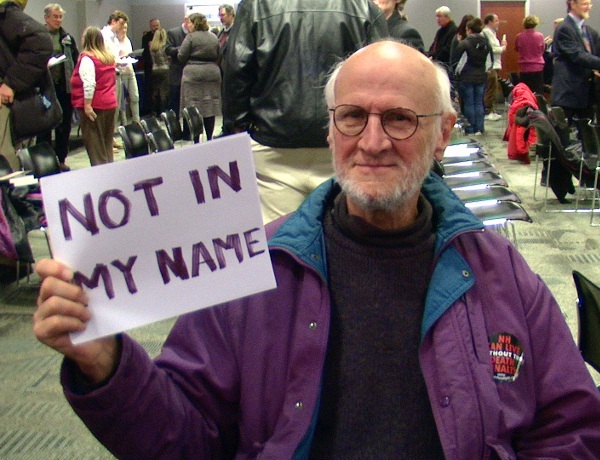 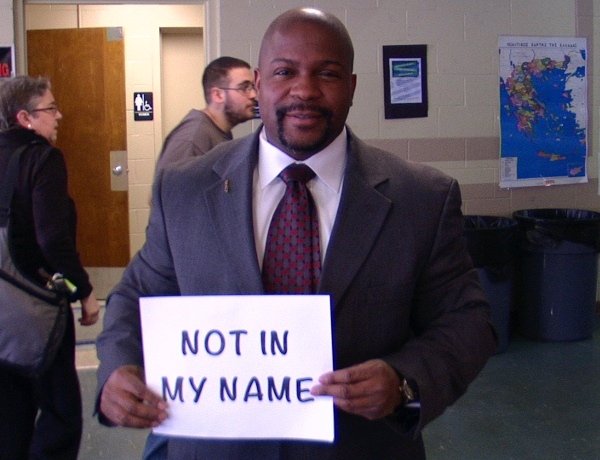 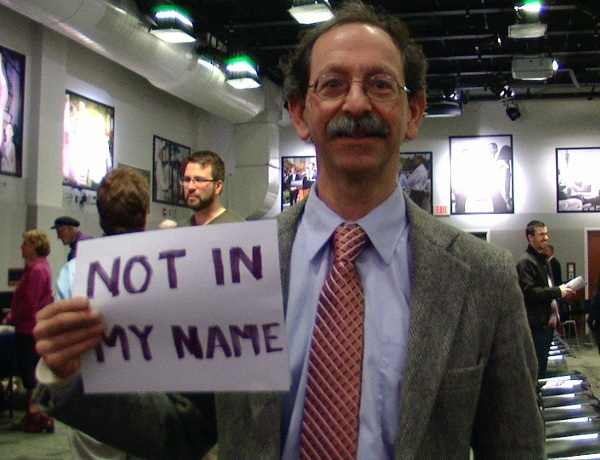 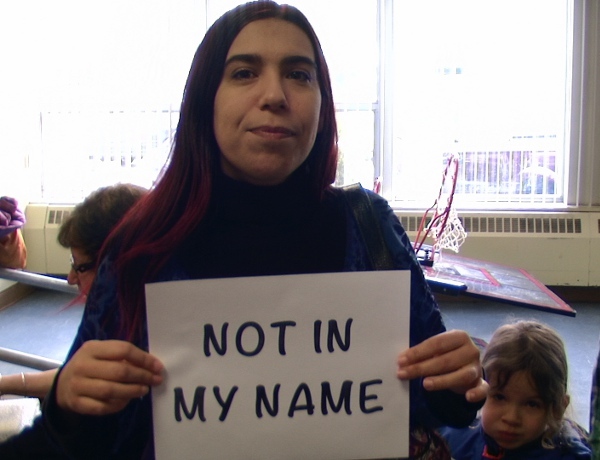 “We are very disappointed that the Senate would ignore the committee vote. 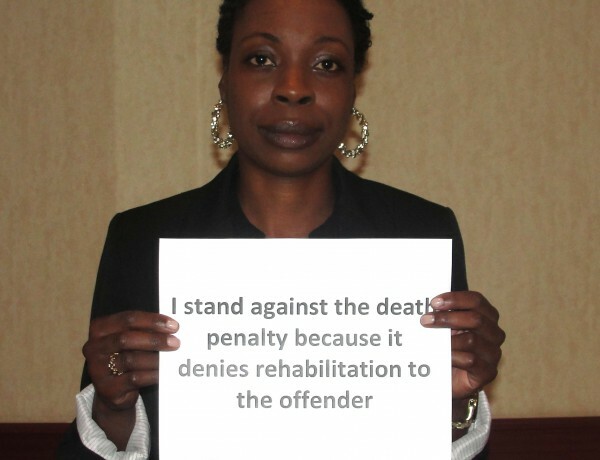 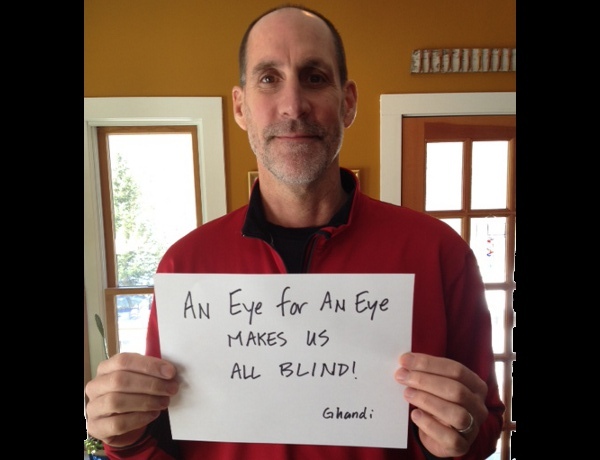 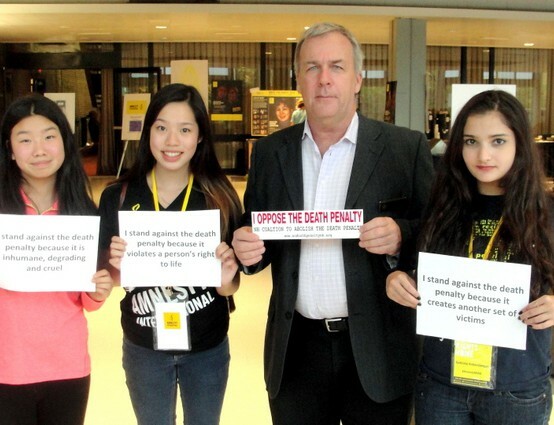 As a former prosecutor, I have seen first hand how innocent people can be convicted of crimes they did not commit. 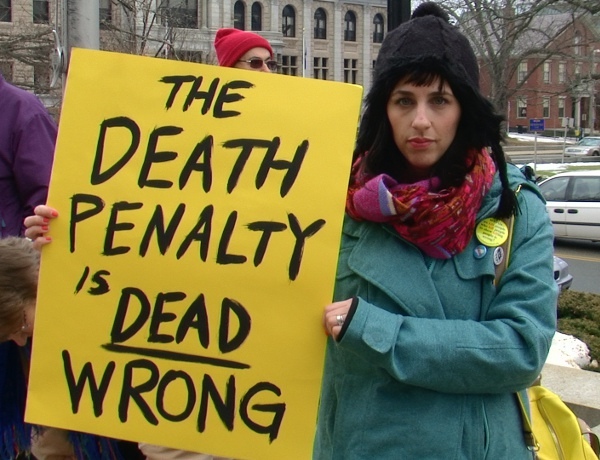 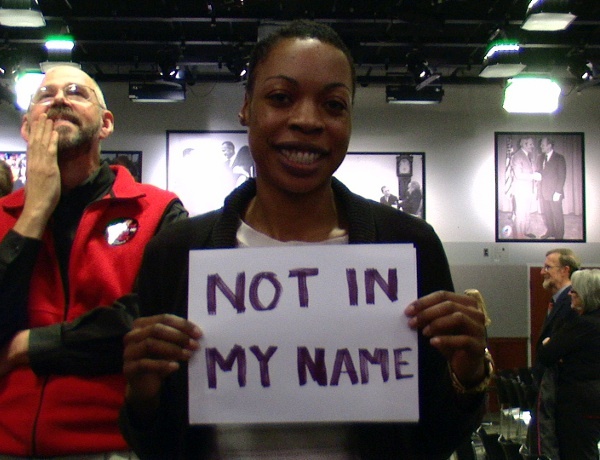 Since 1972, 156 death row inmates in the United States have been exonerated. 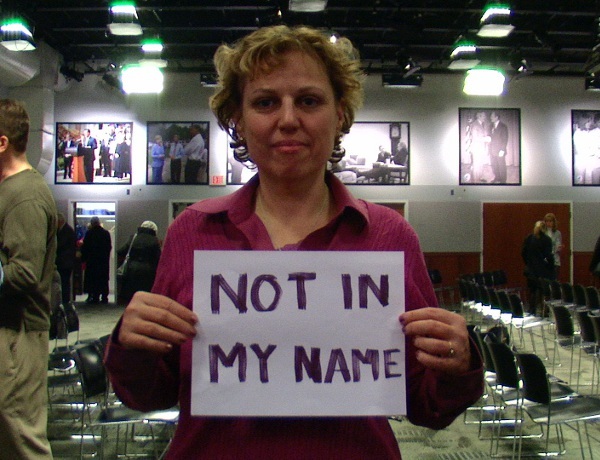 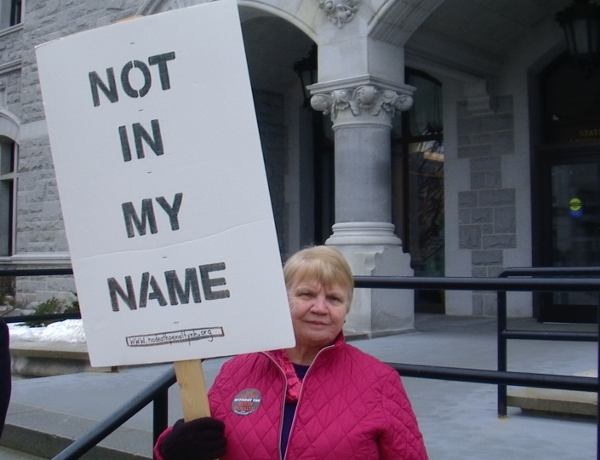 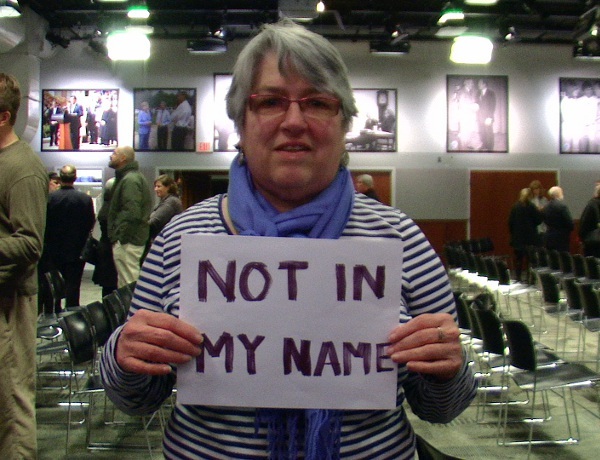 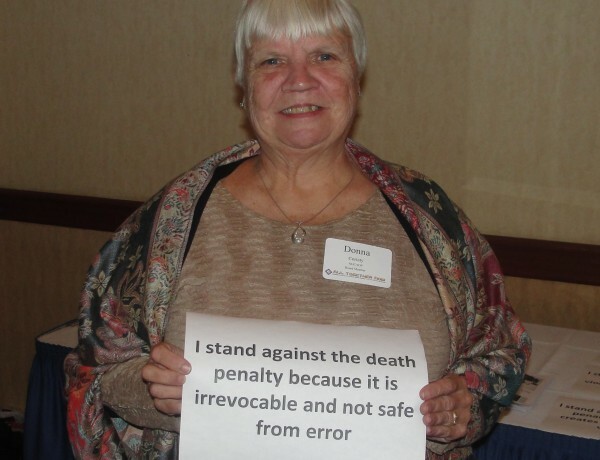 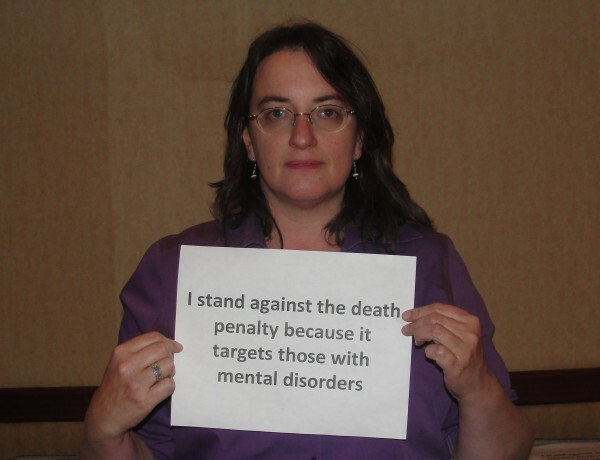 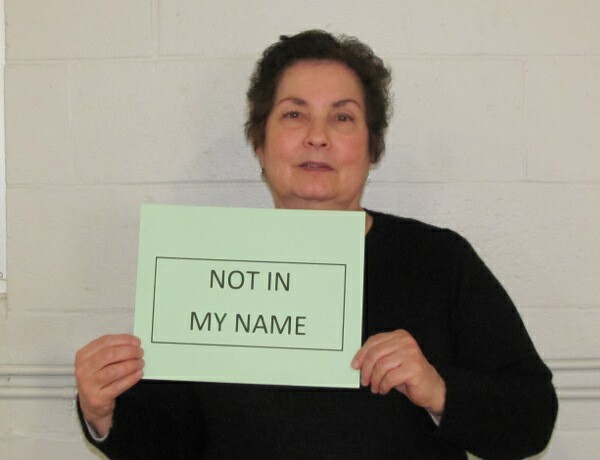 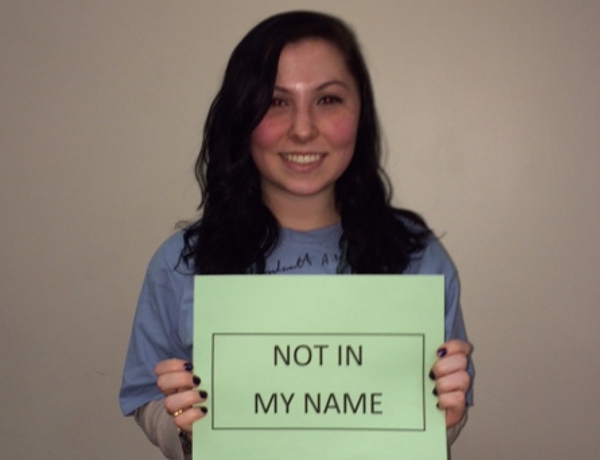 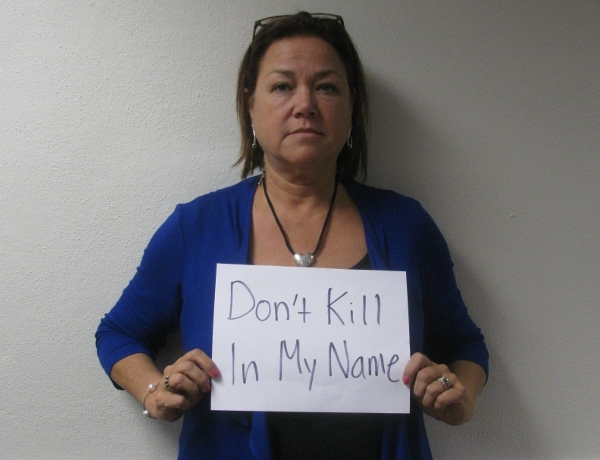 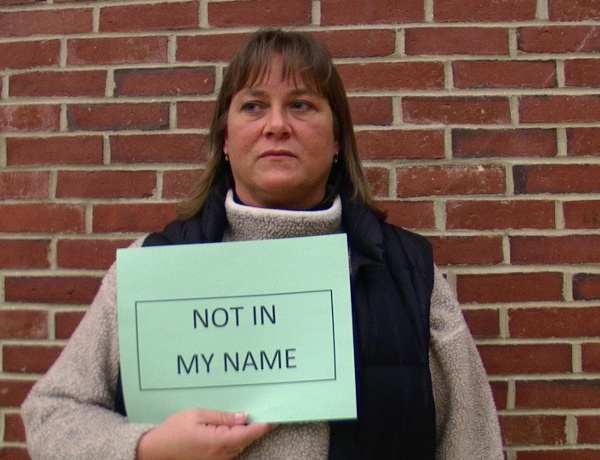 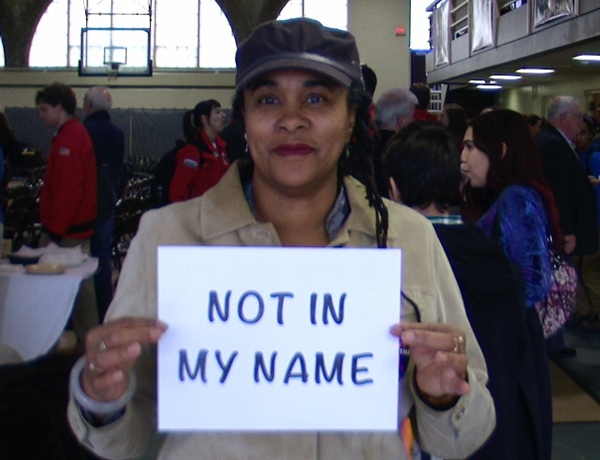 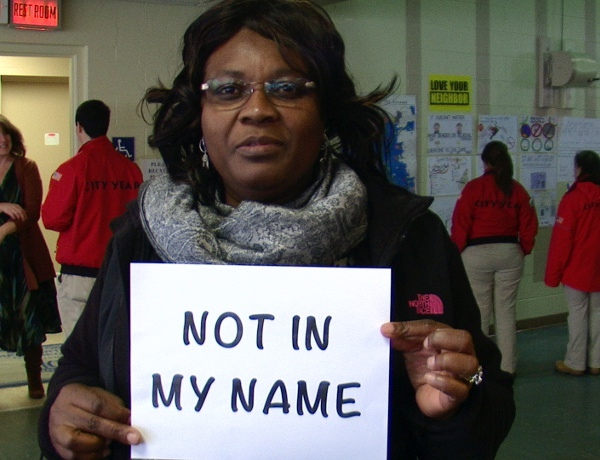 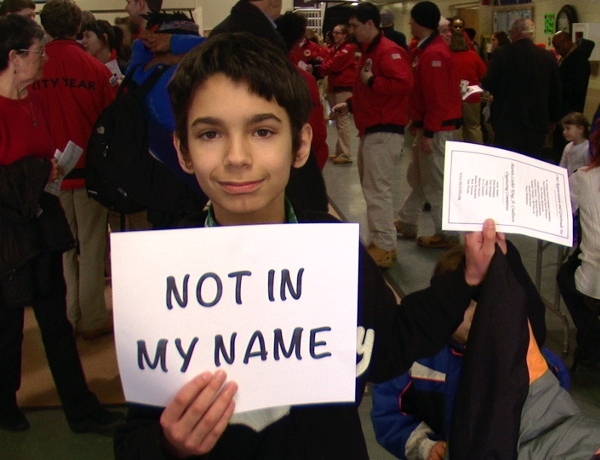 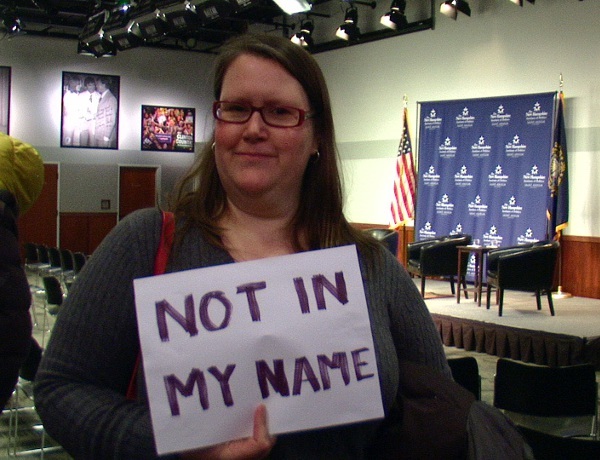 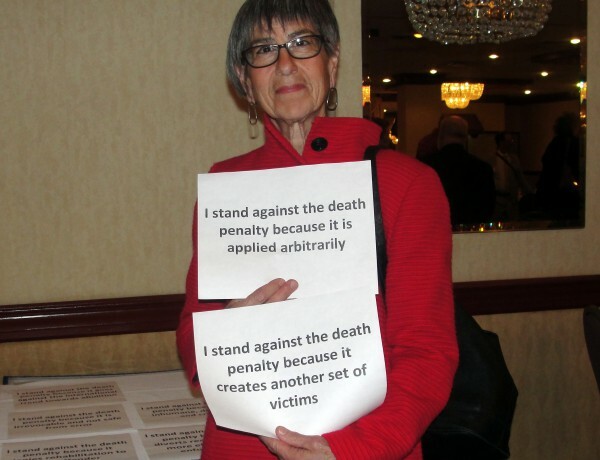 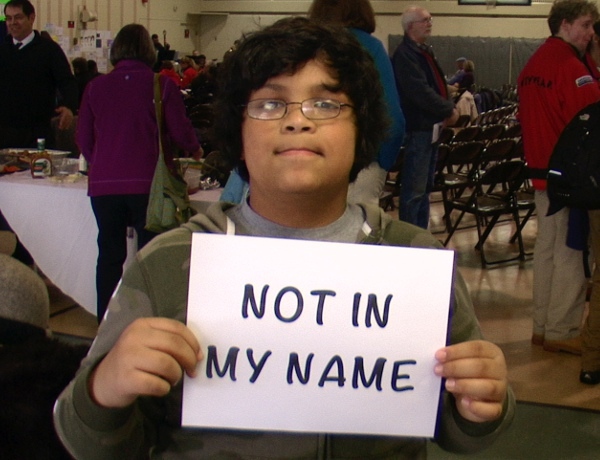 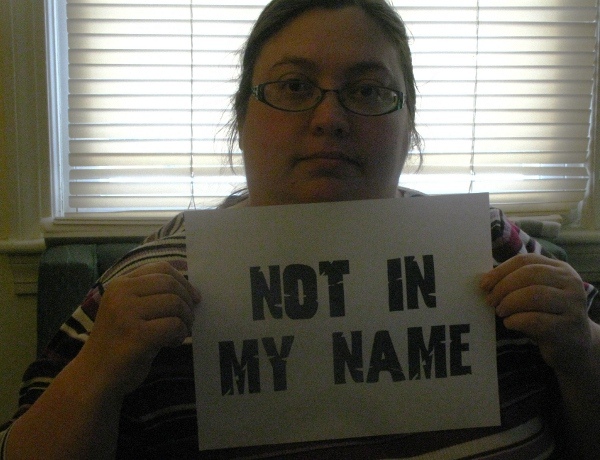 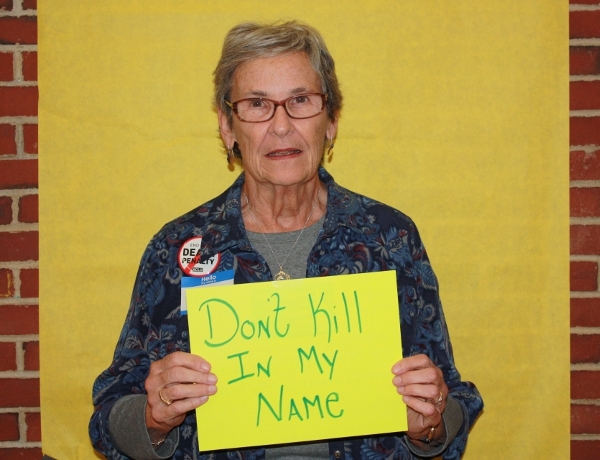 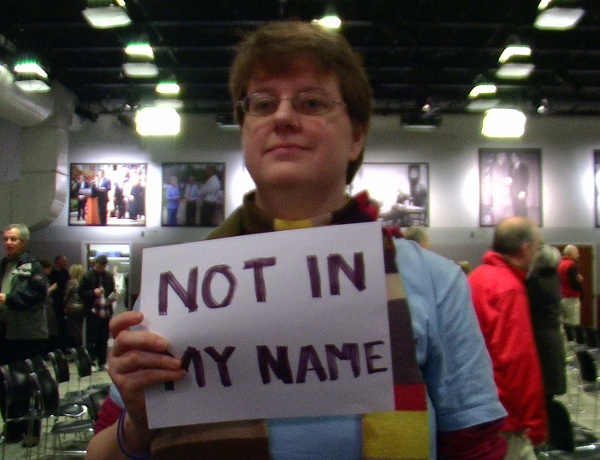 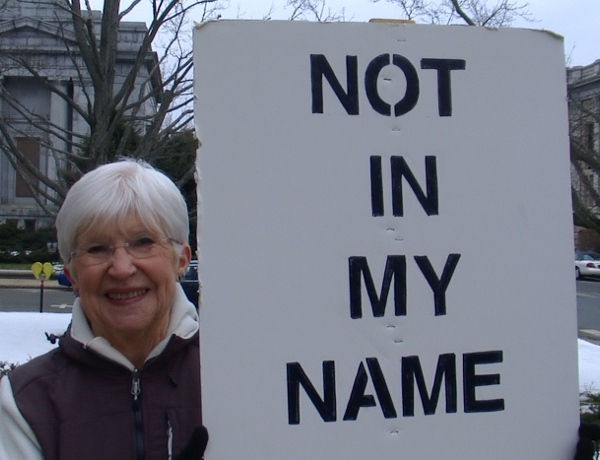 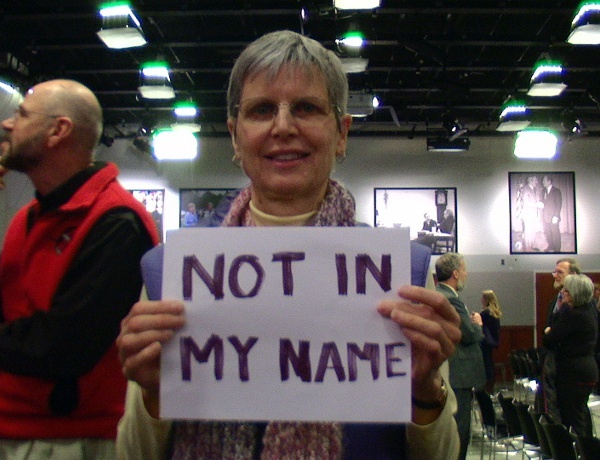 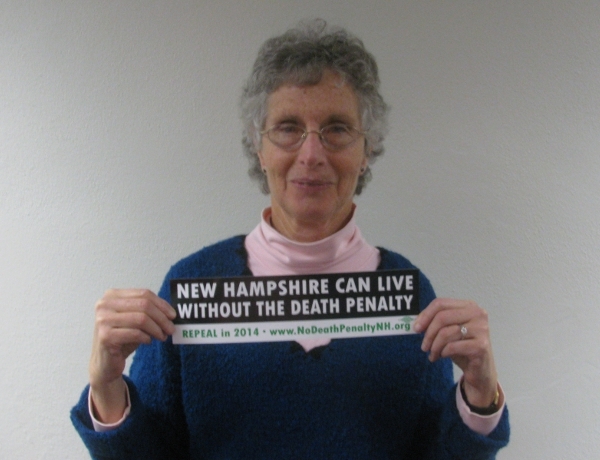 It is unacceptable to have a system that kills innocent people,” said Barbara Keshen, NHCADP’s Board Chair. 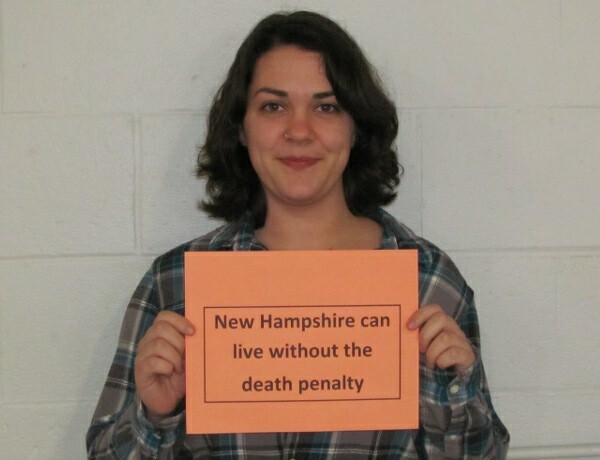 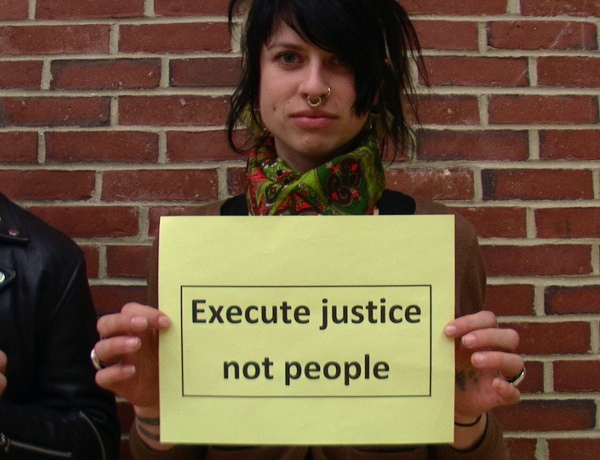 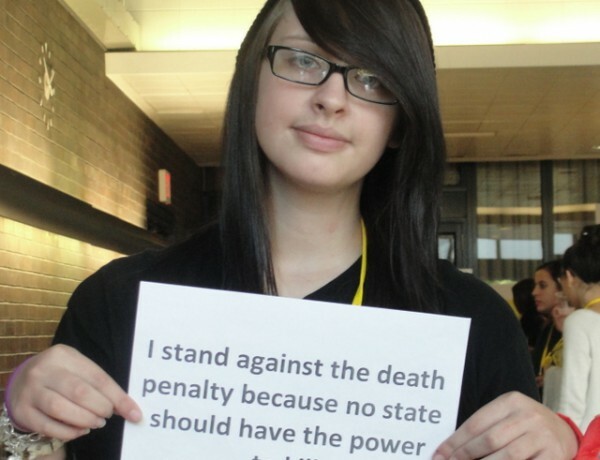 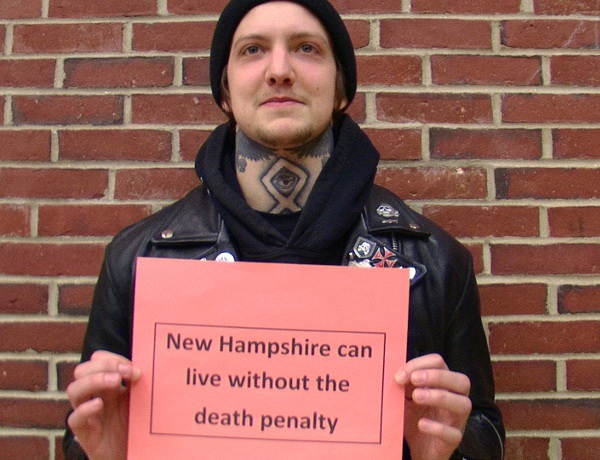 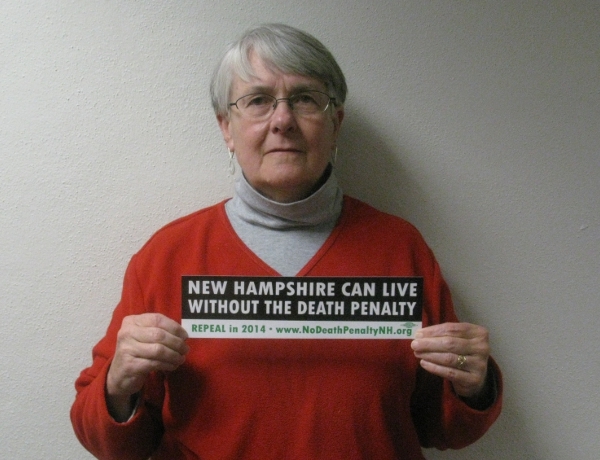 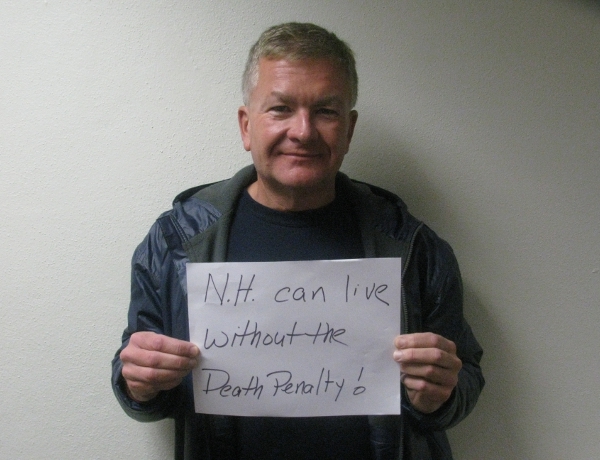 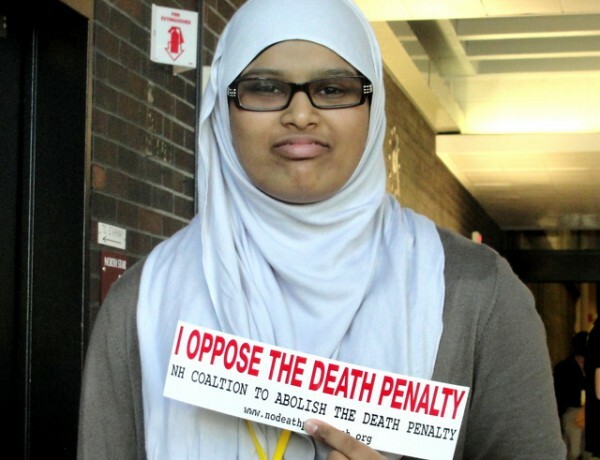 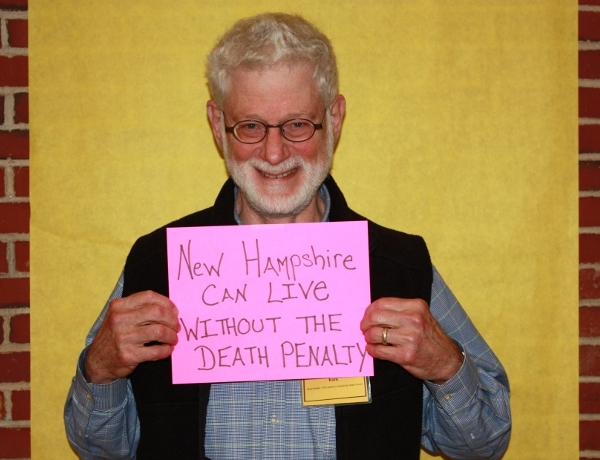 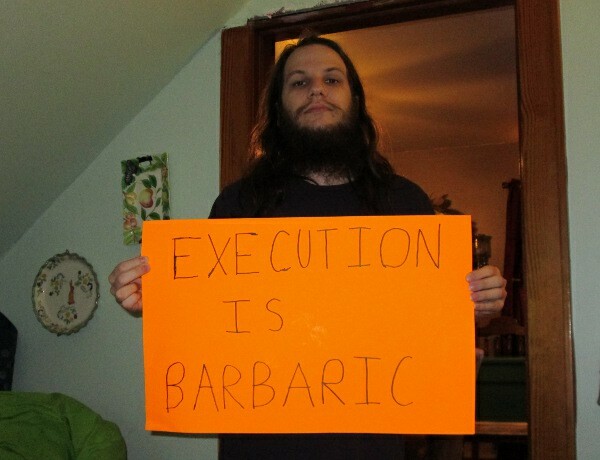 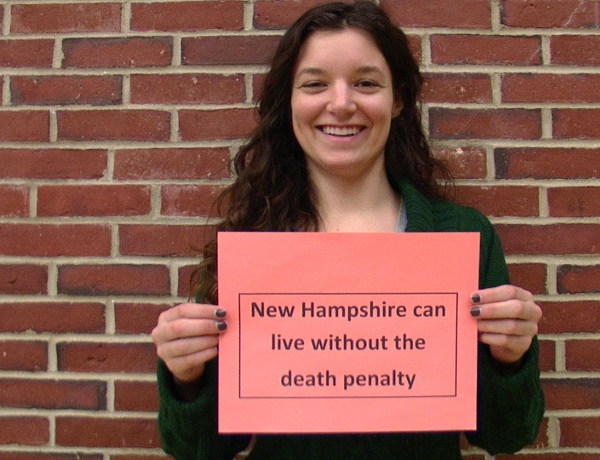 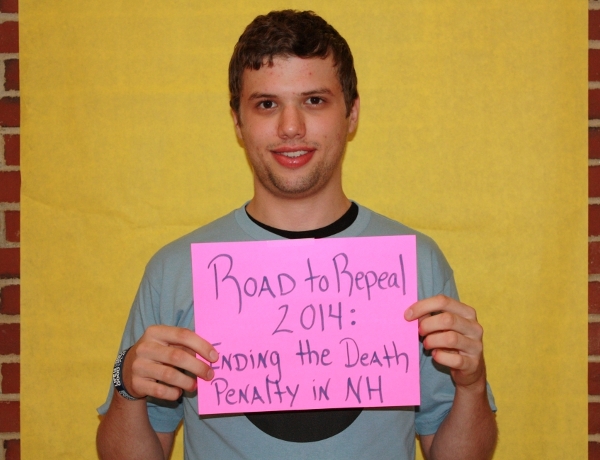 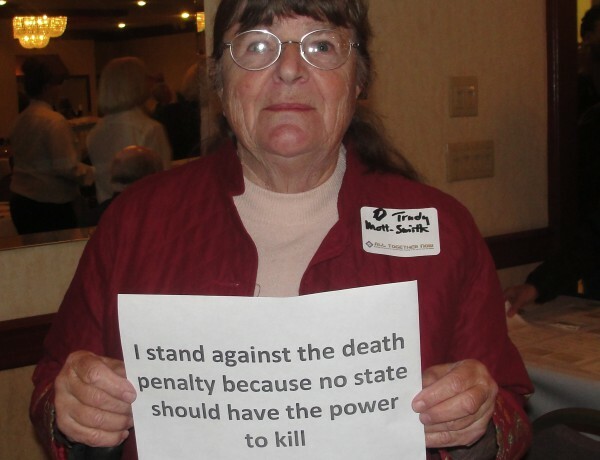 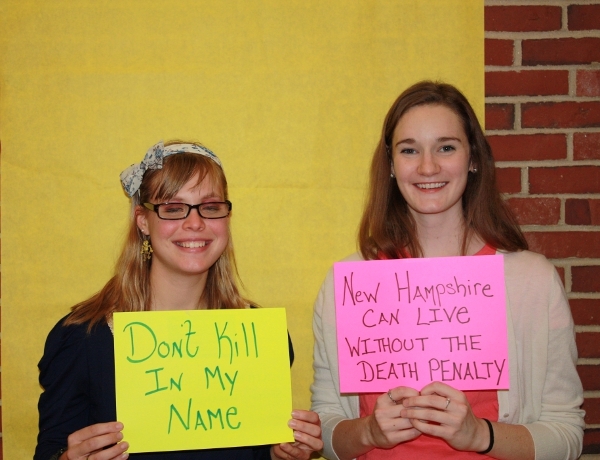 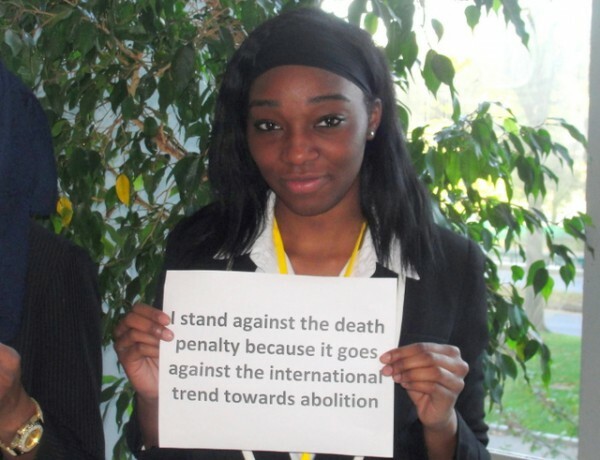 For the time being, NH remains the only New England state that still has the death penalty on its books. 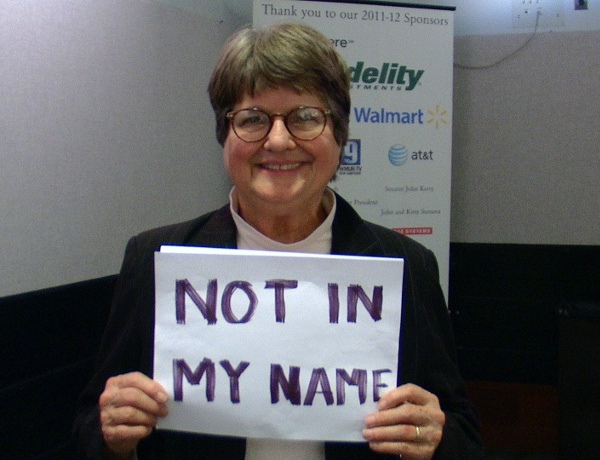 You may wish to write to your Senator with thanks (or encouragement to reconsider) using our online tool here. 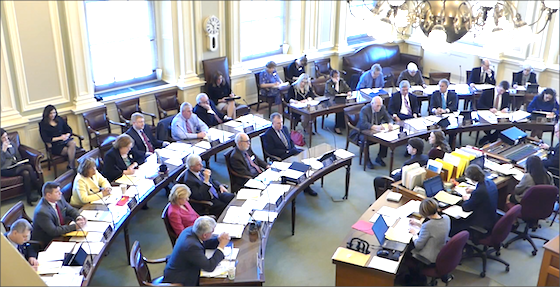 A video of the just under 14-minute proceeding can be viewed here: https://youtu.be/VOVtoP73MkQ.